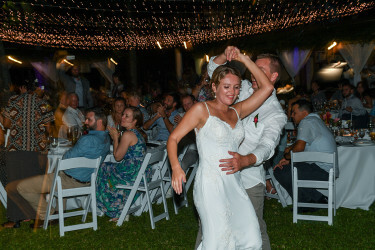 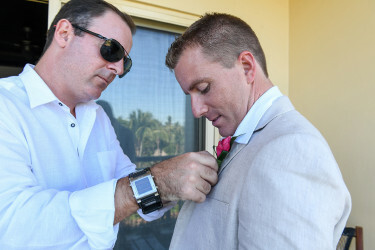 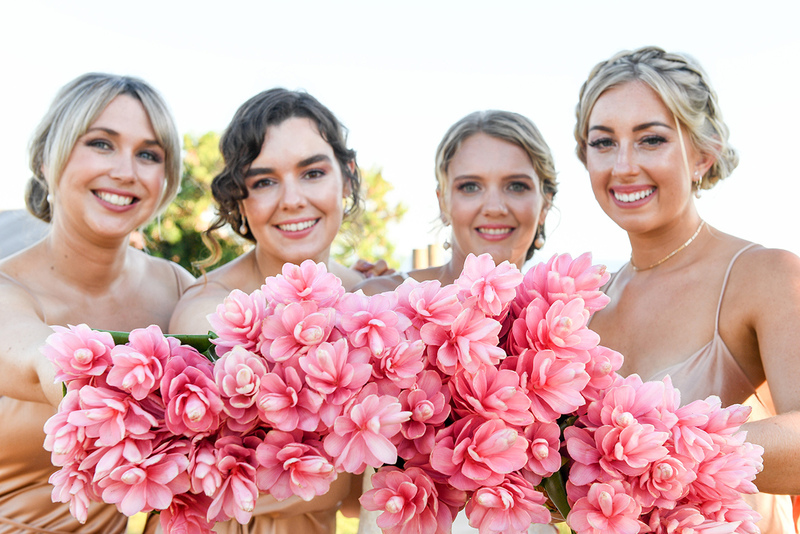 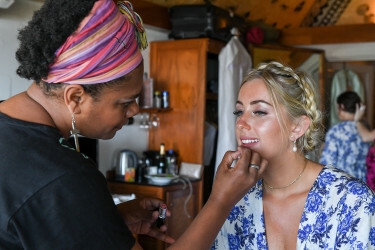 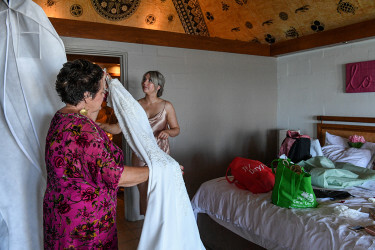 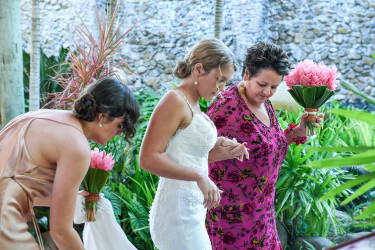 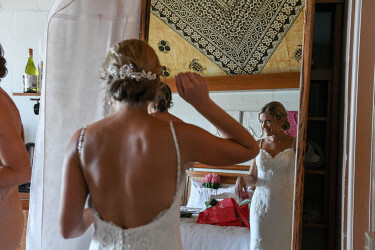 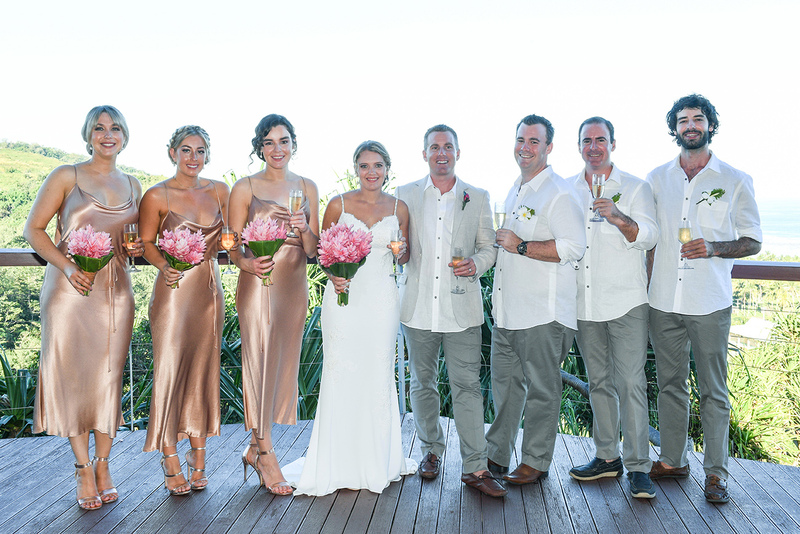 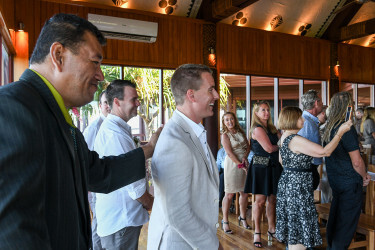 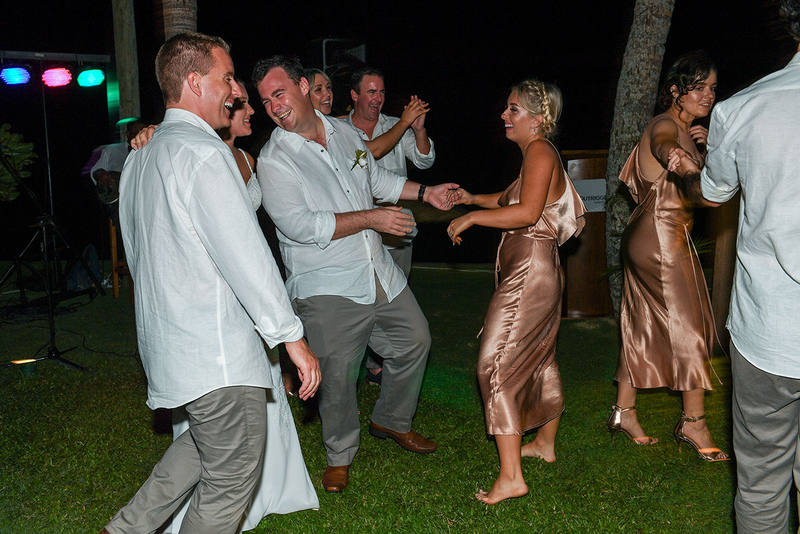 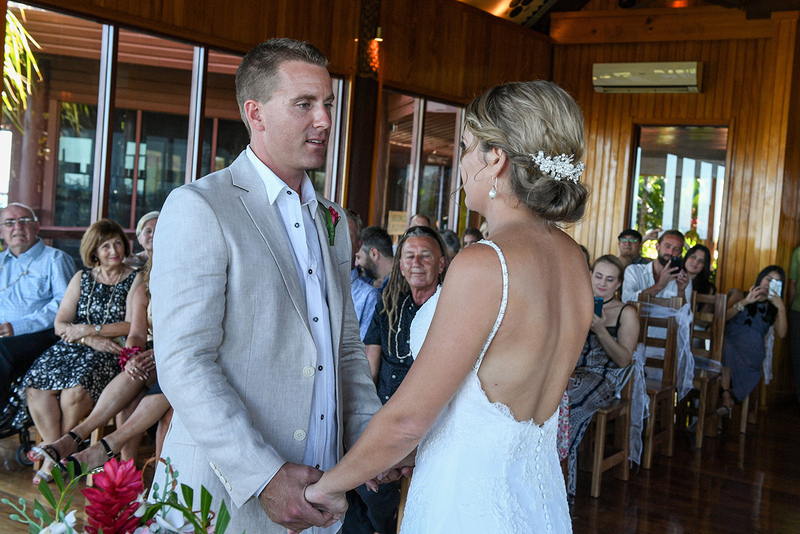 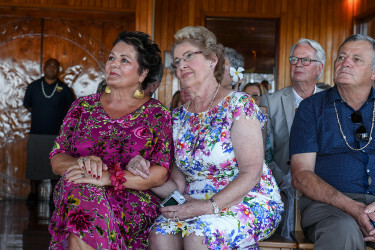 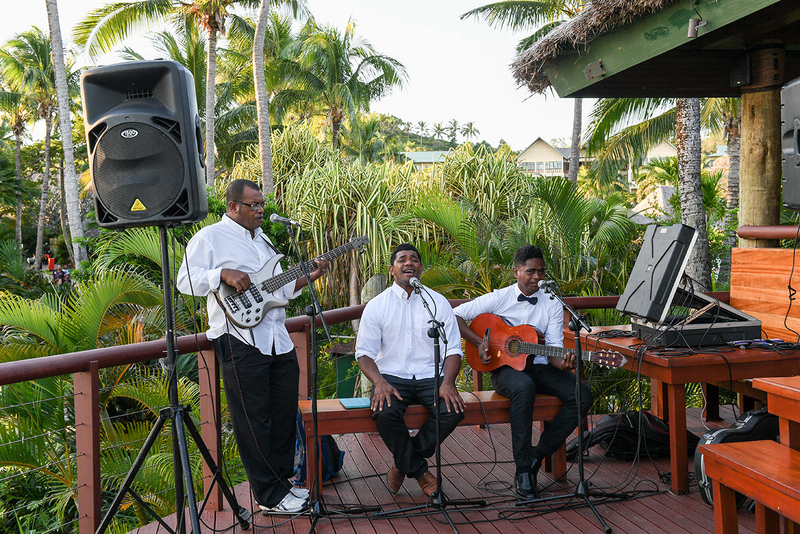 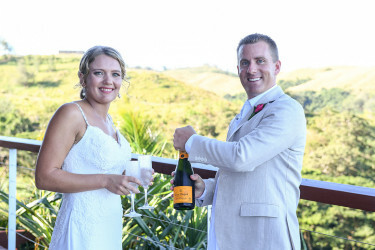 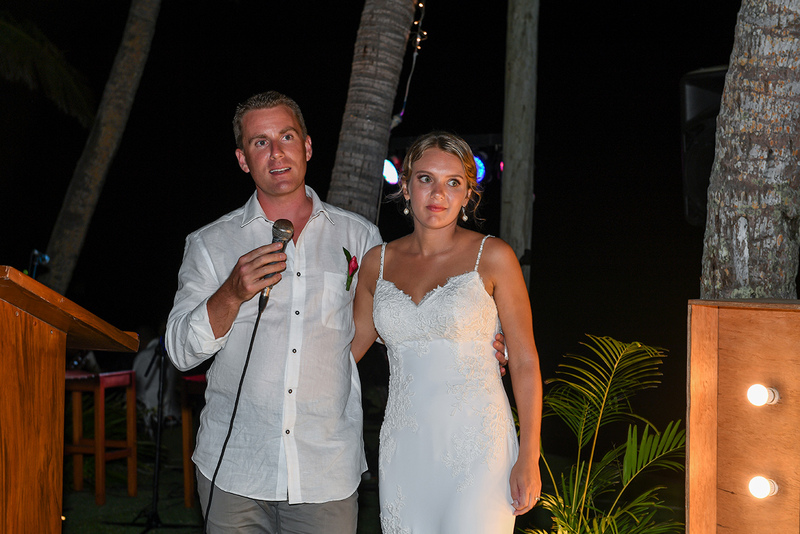 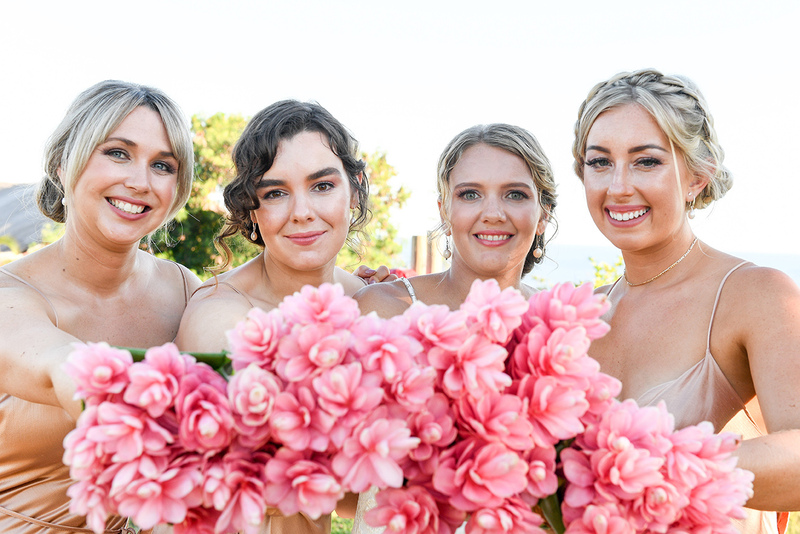 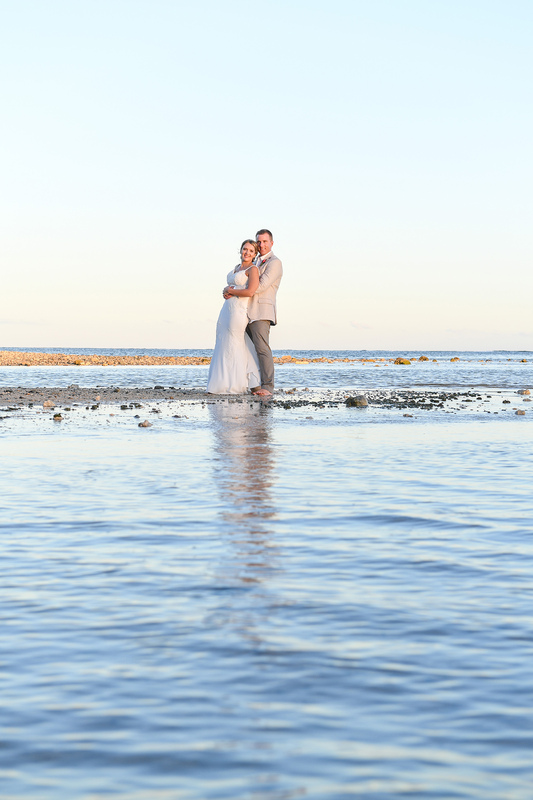 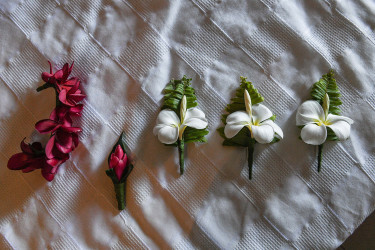 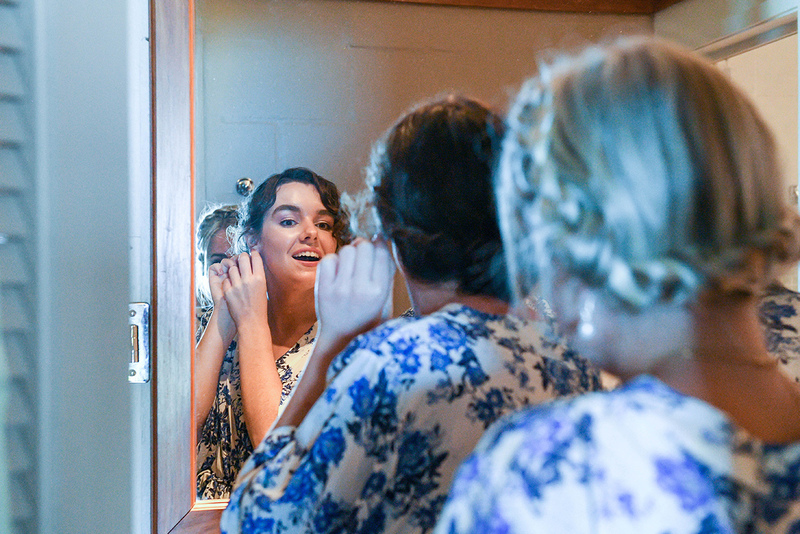 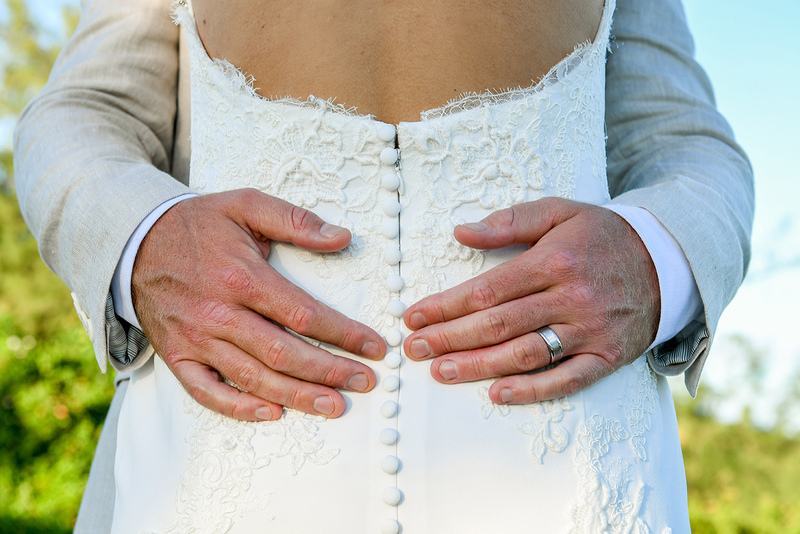 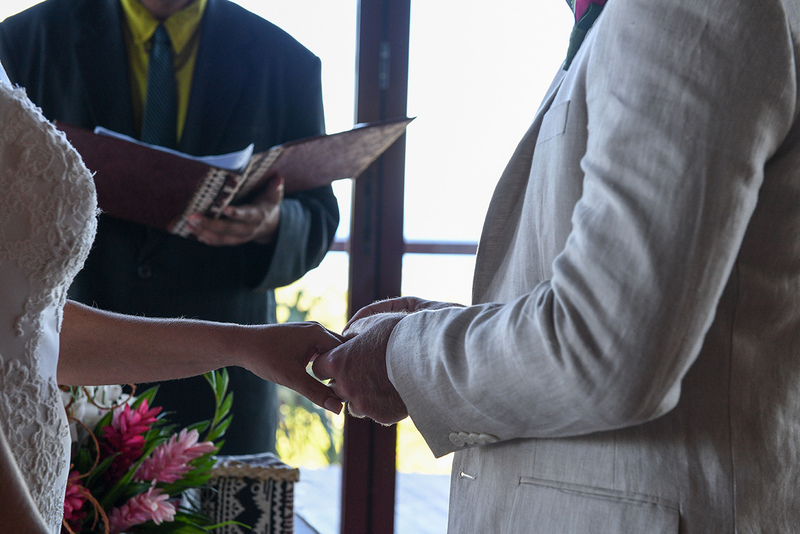 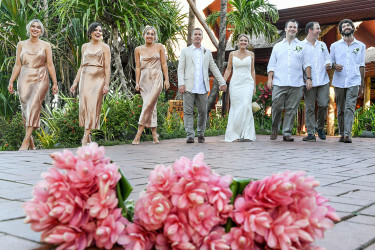 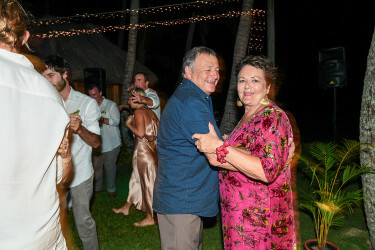 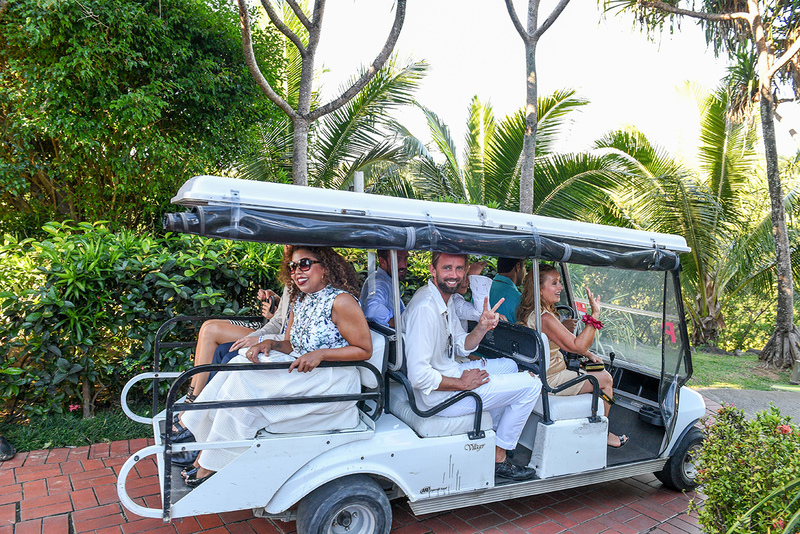 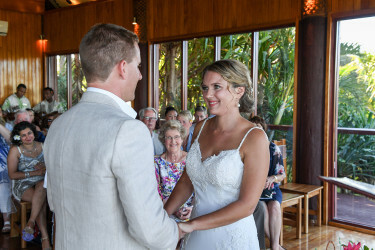 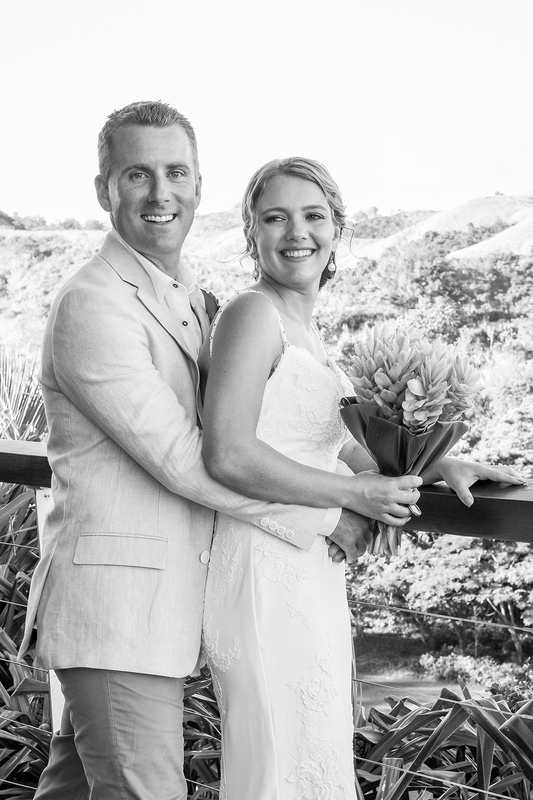 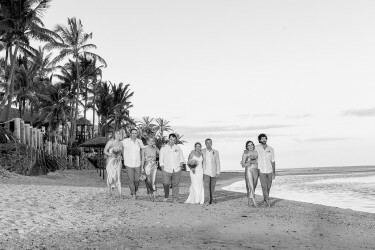 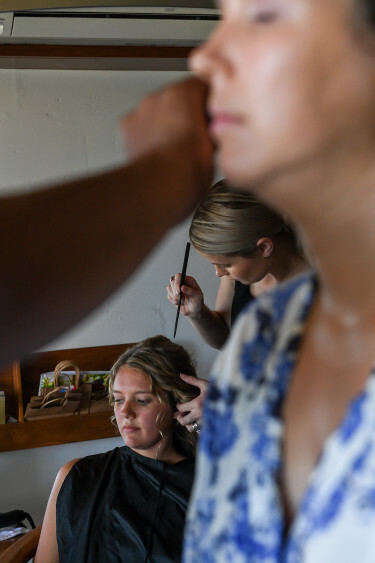 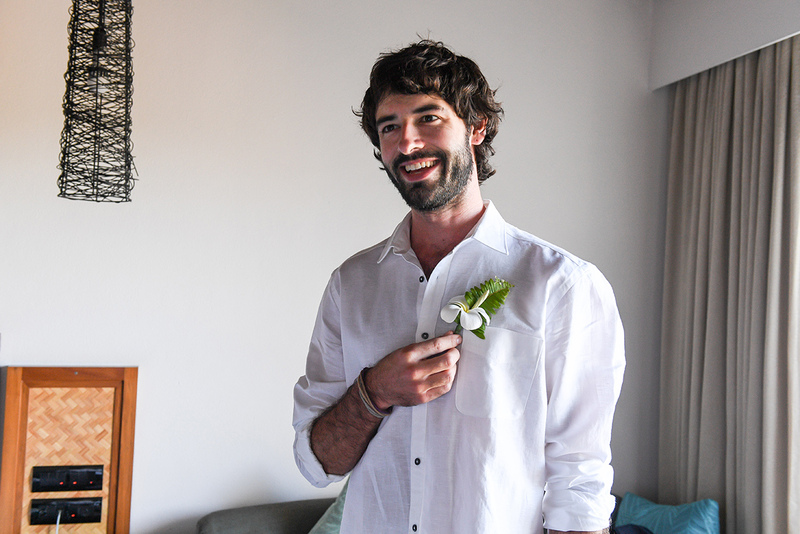 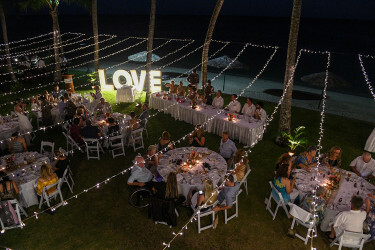 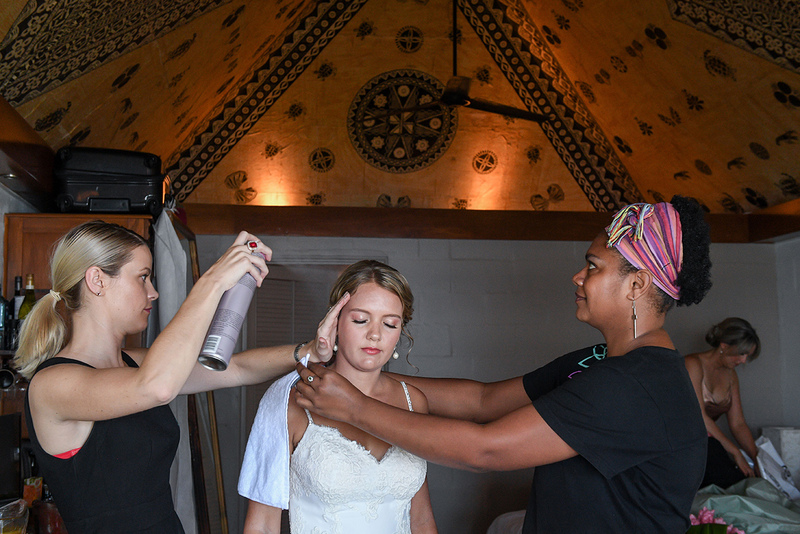 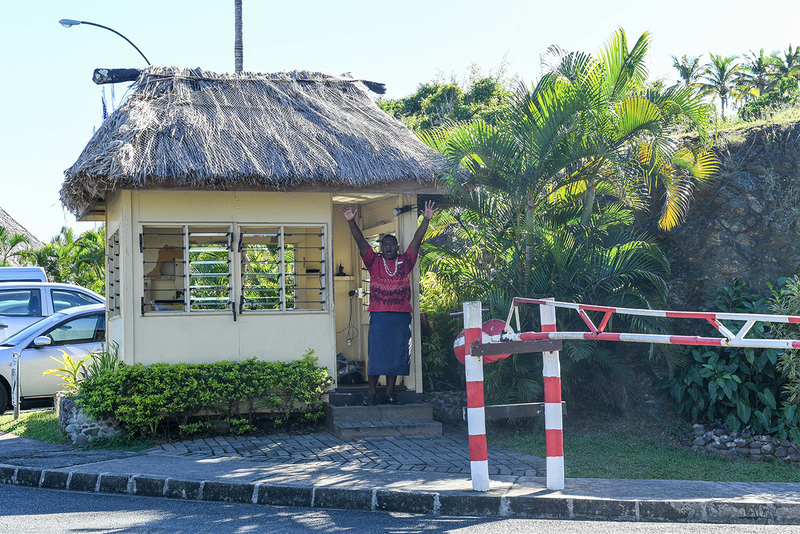 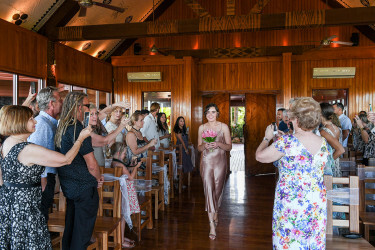 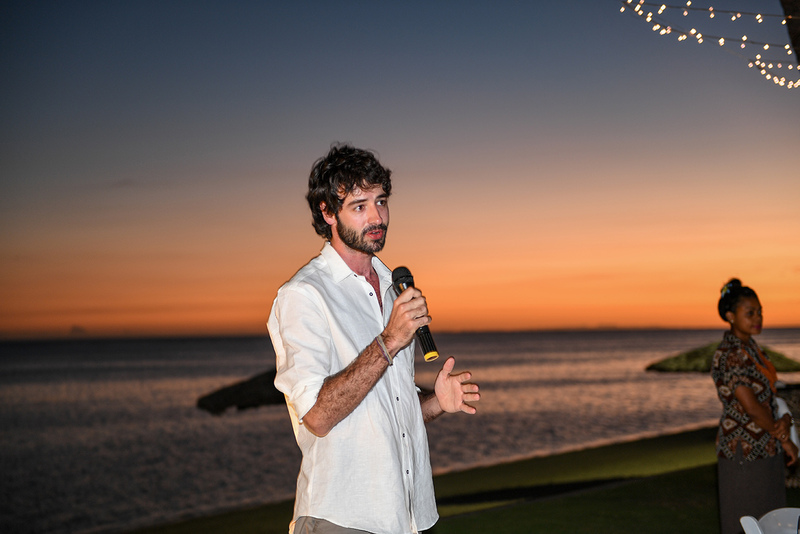 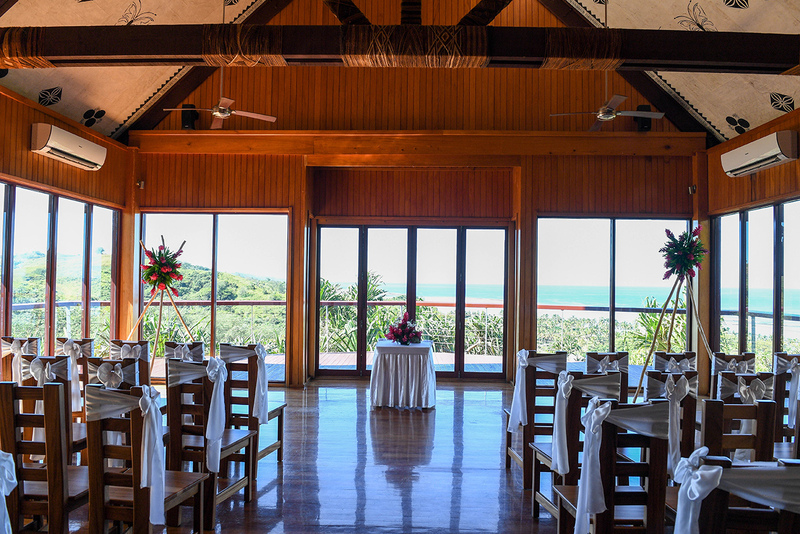 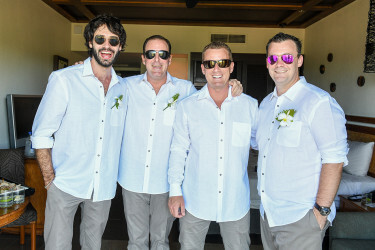 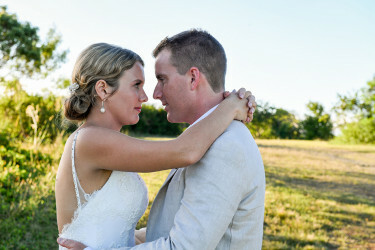 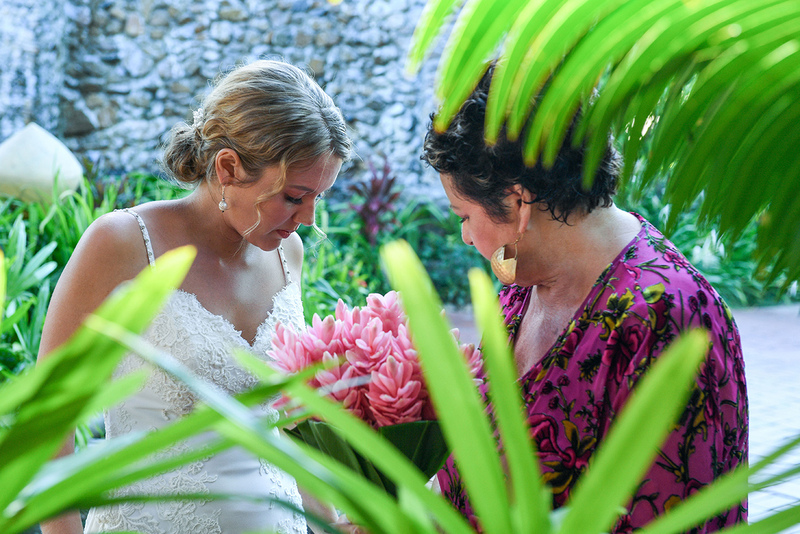 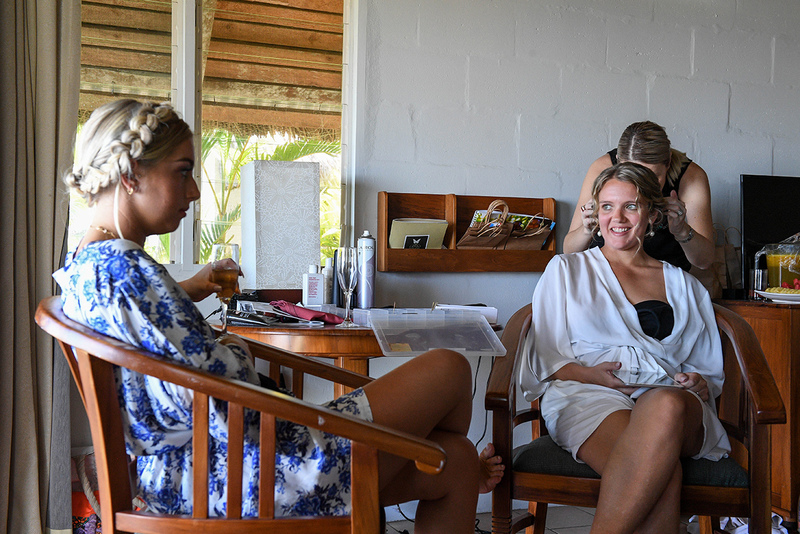 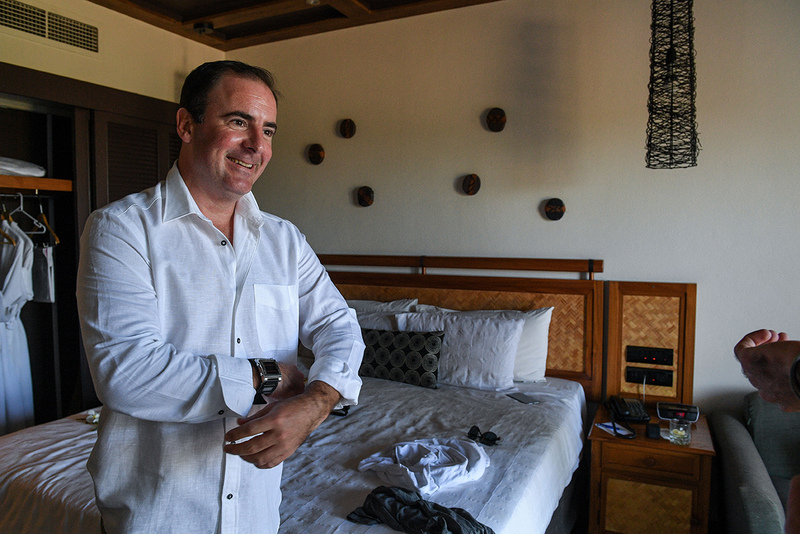 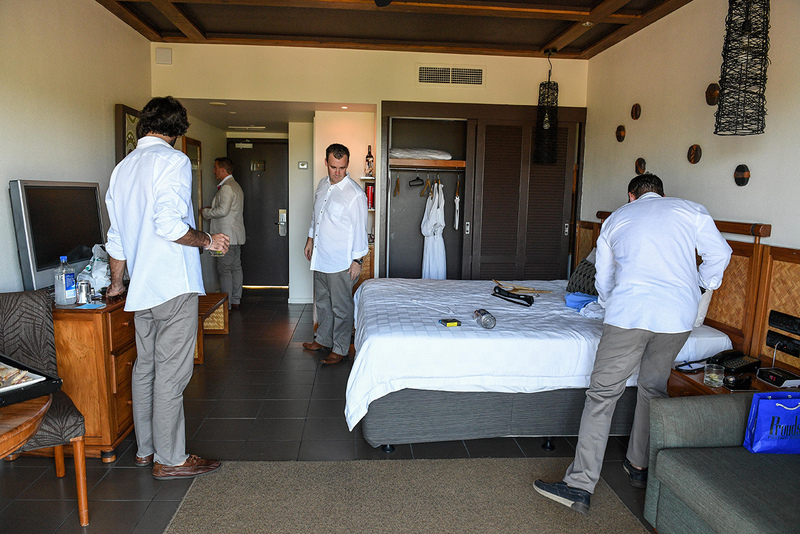 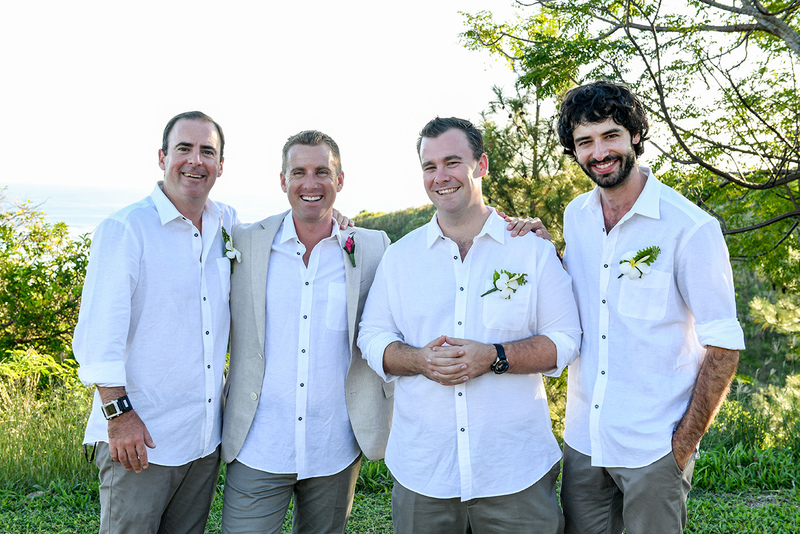 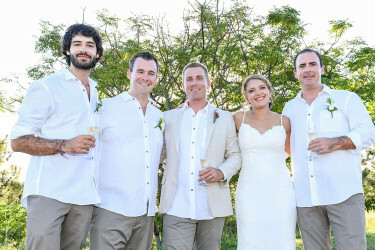 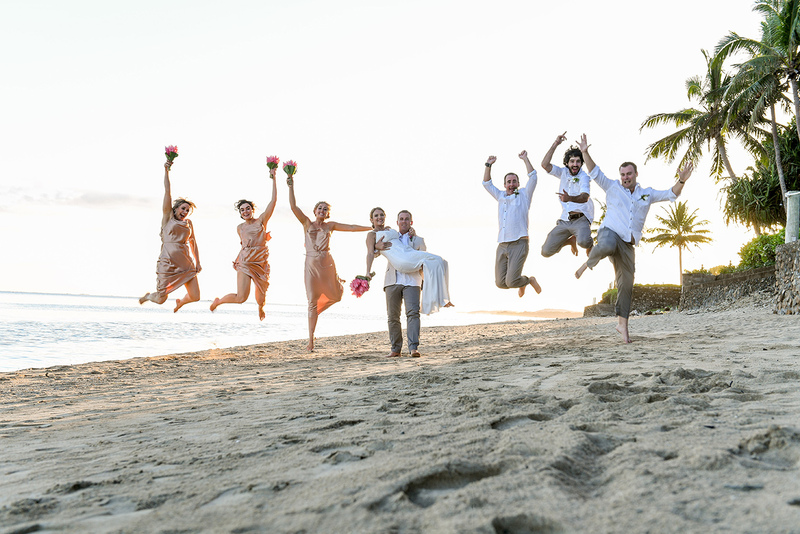 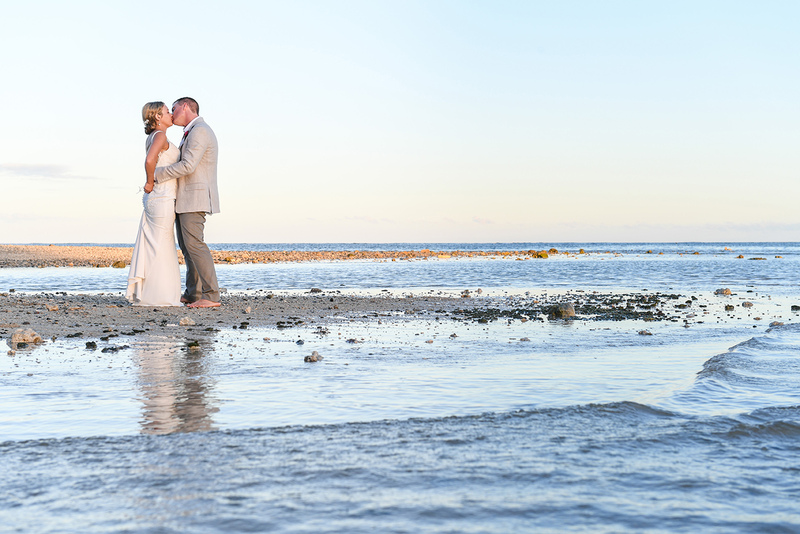 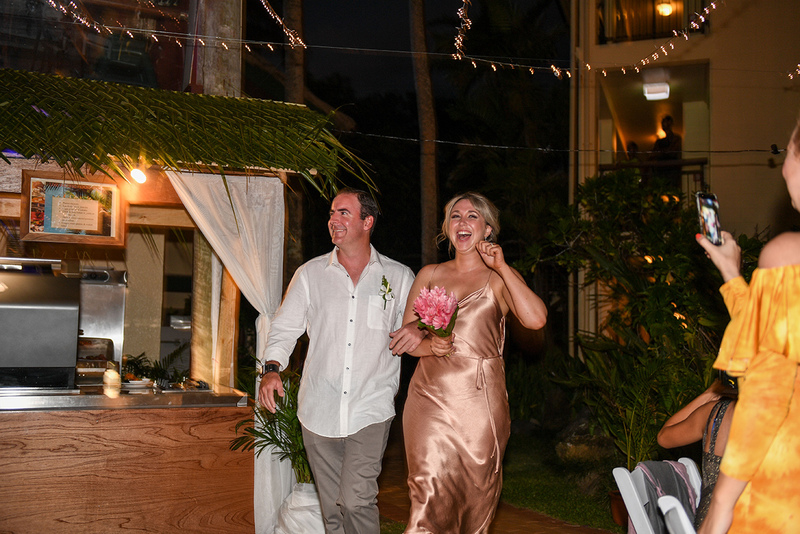 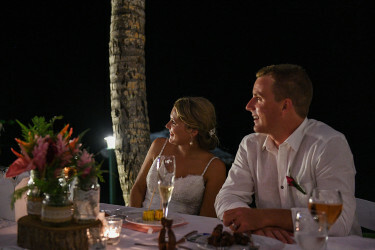 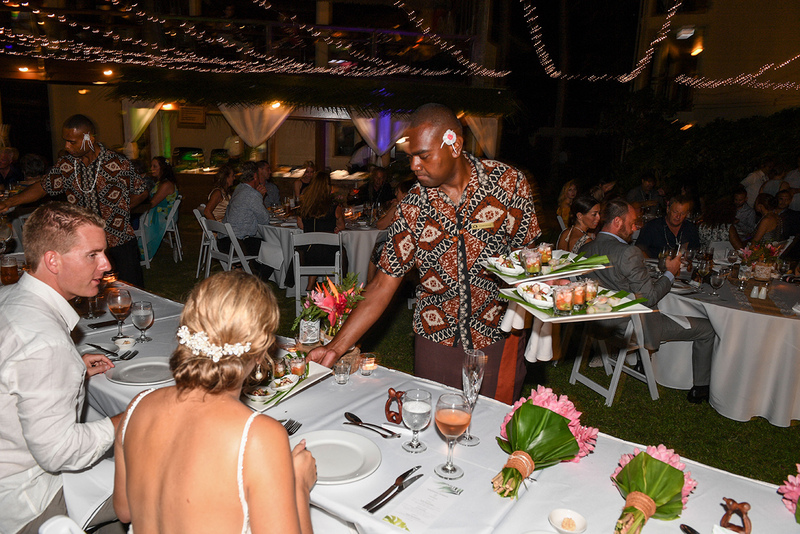 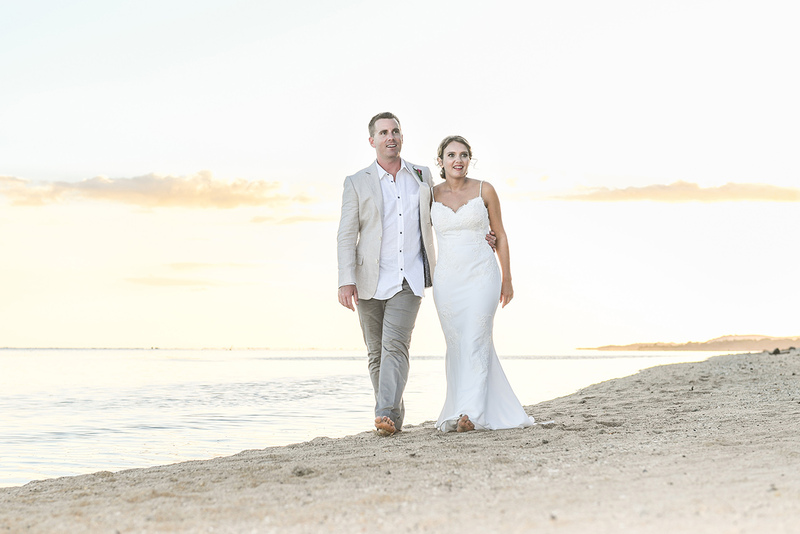 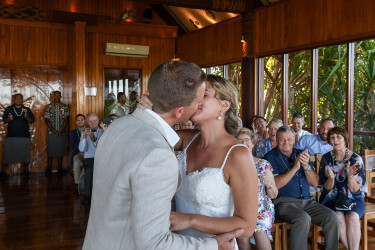 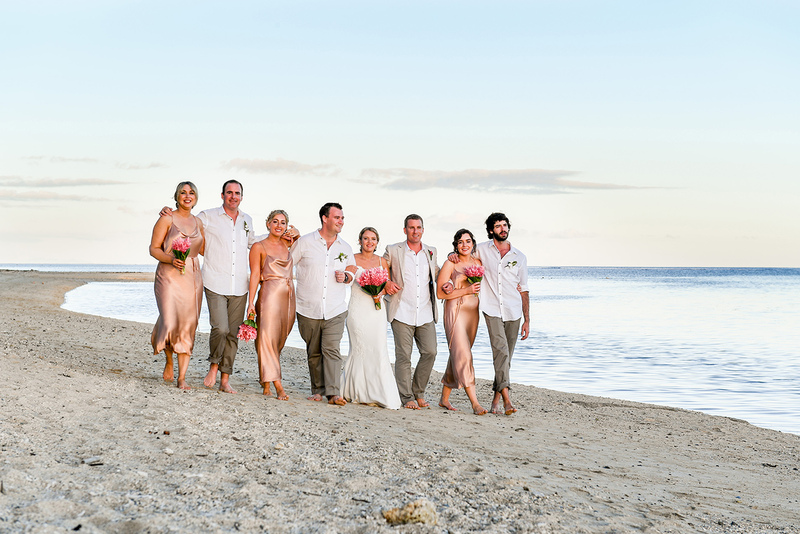 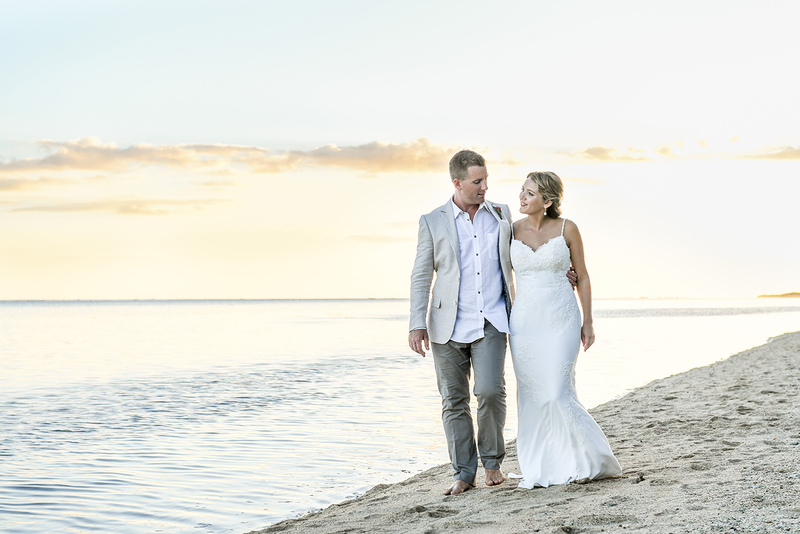 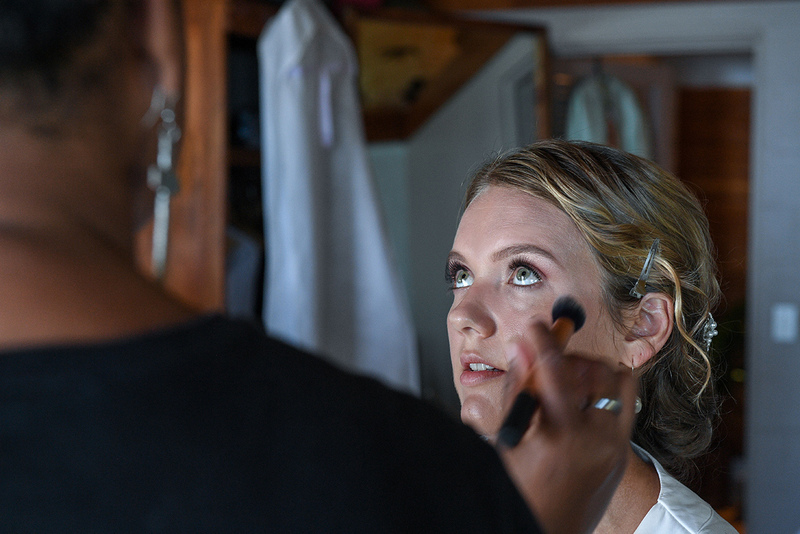 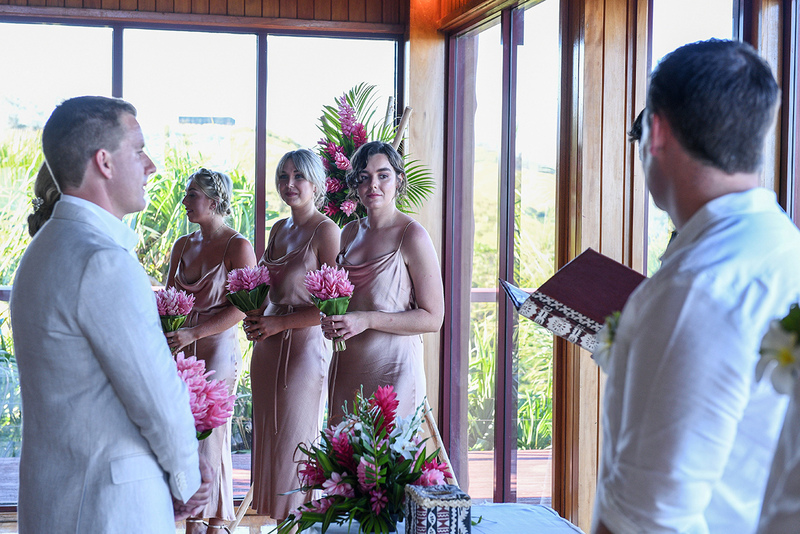 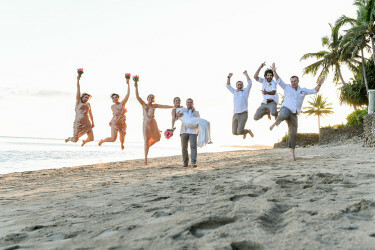 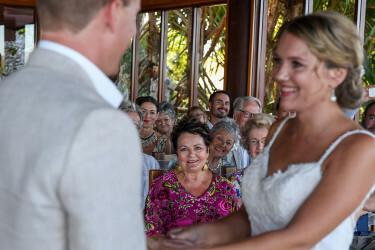 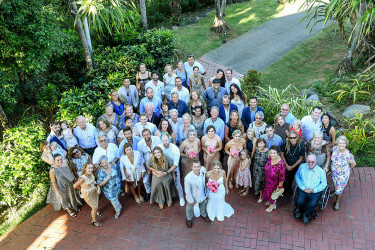 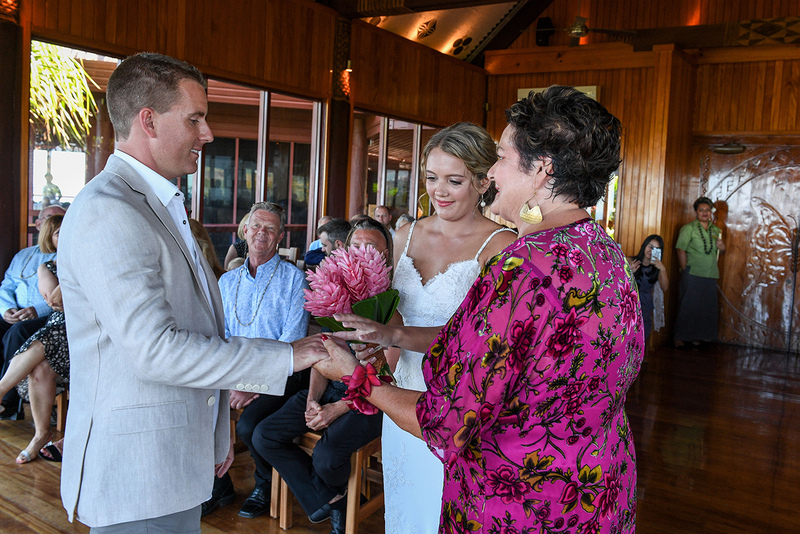 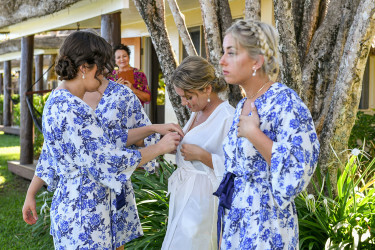 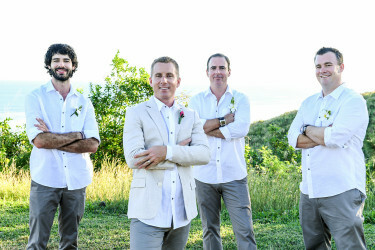 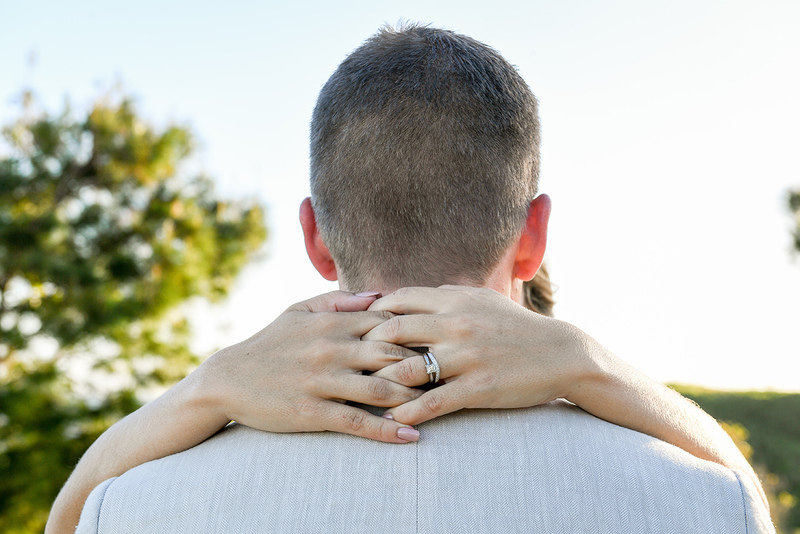 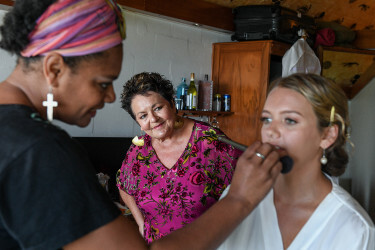 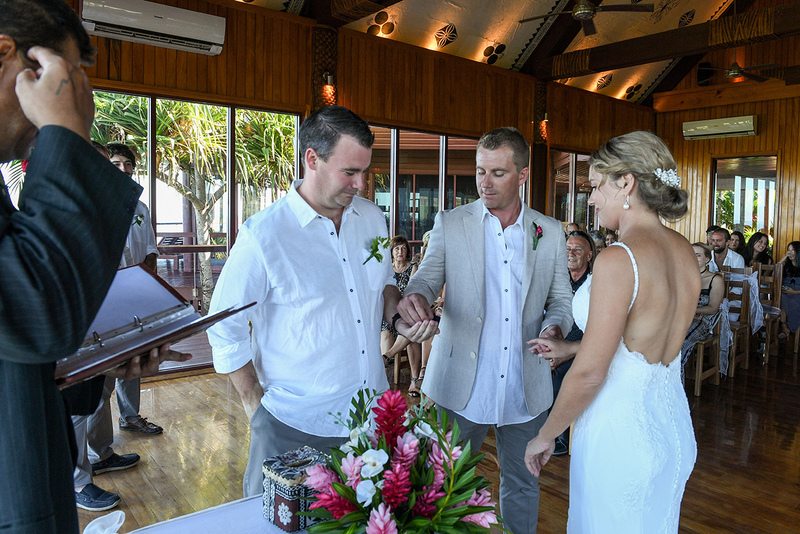 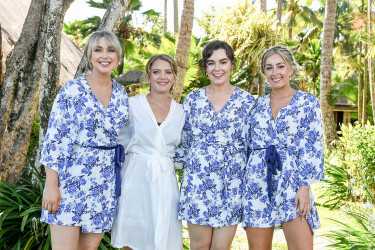 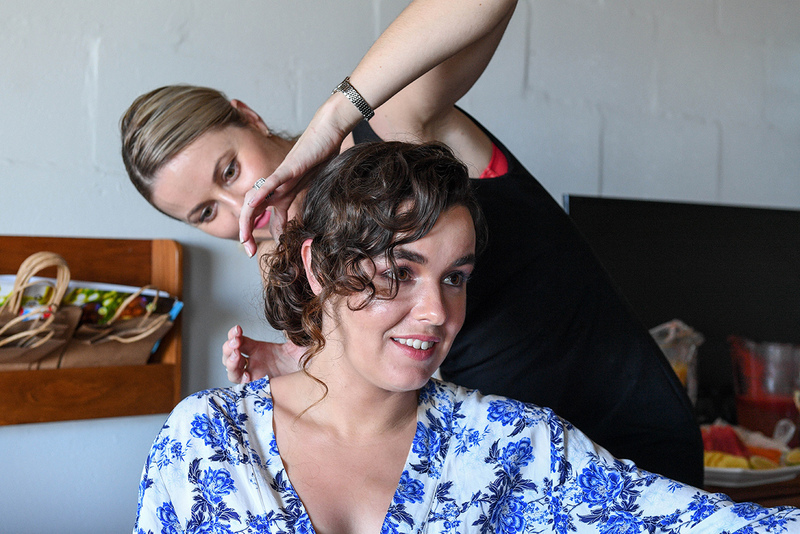 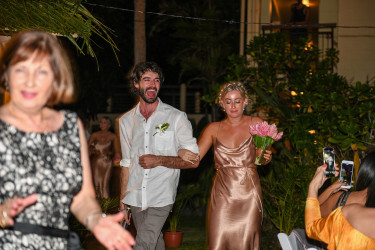 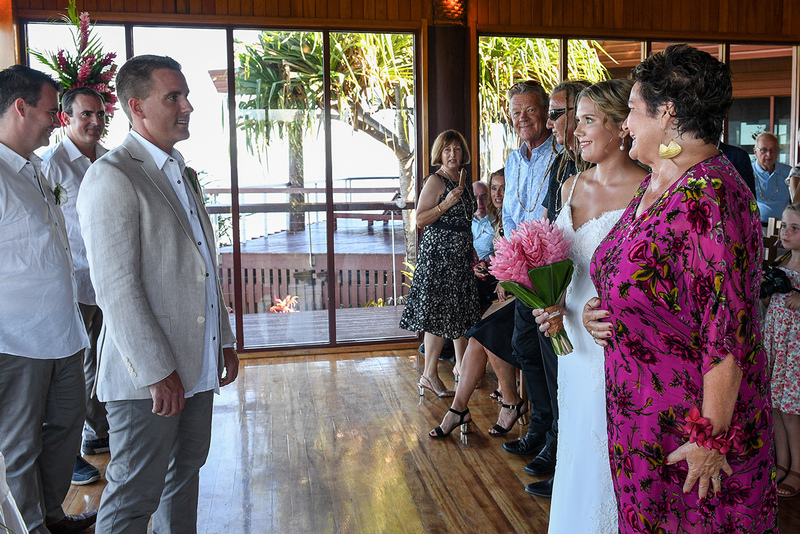 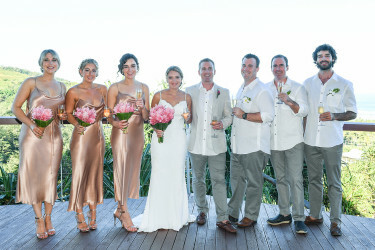 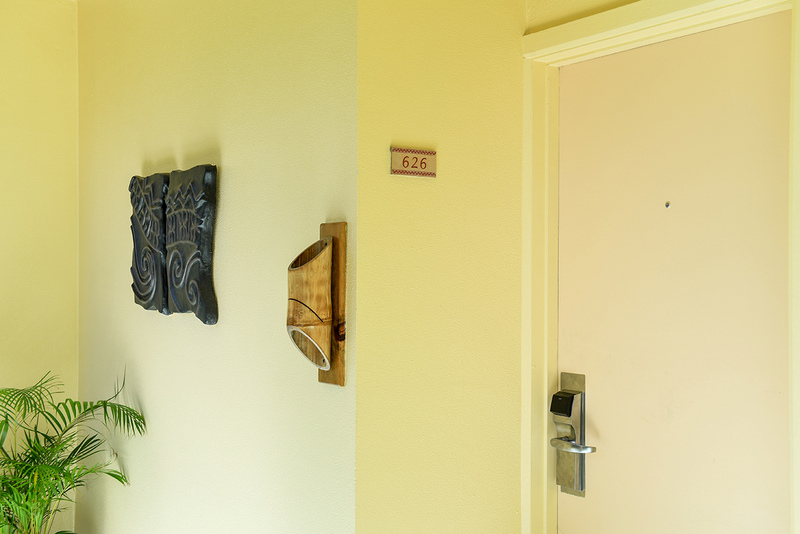 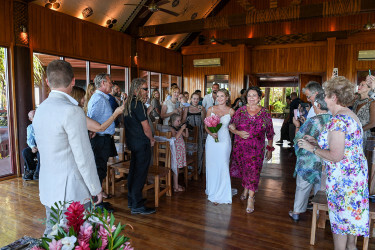 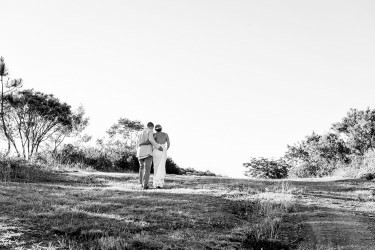 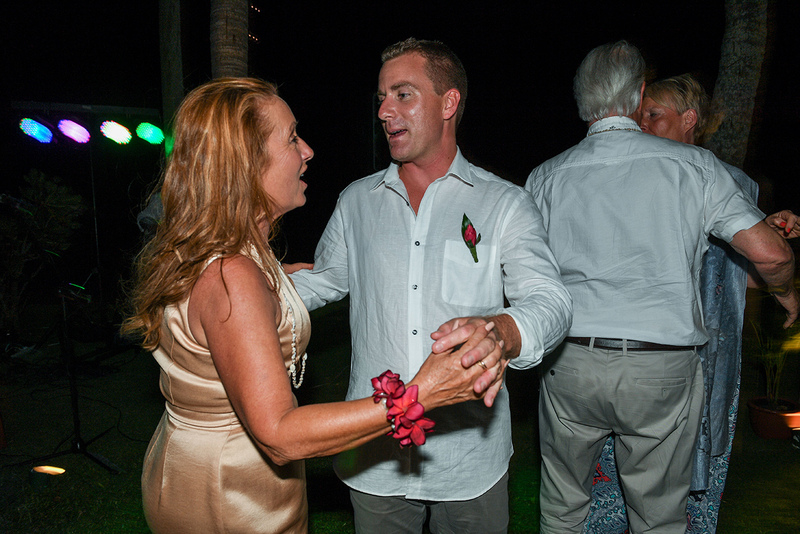 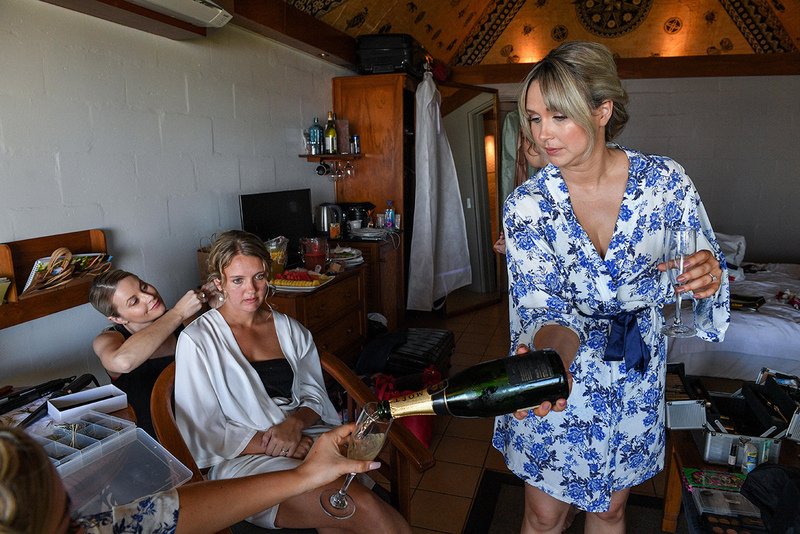 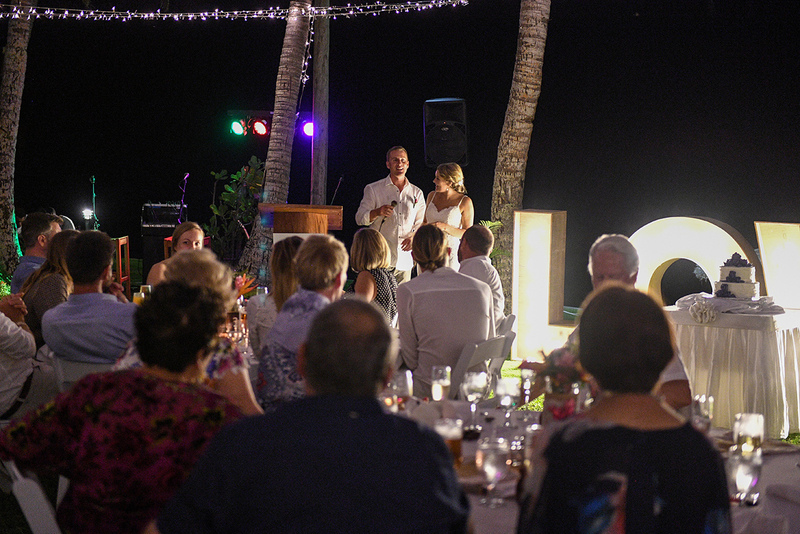 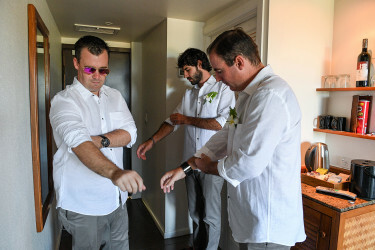 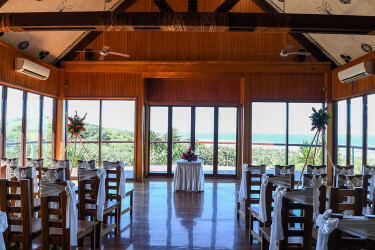 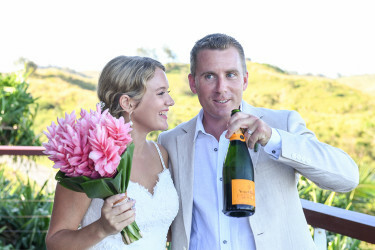 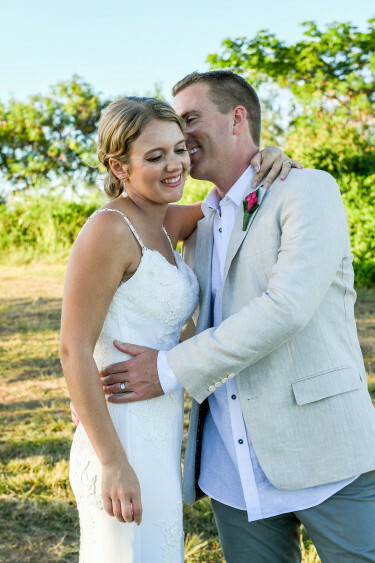 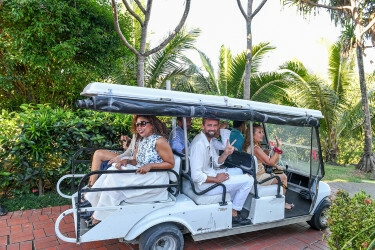 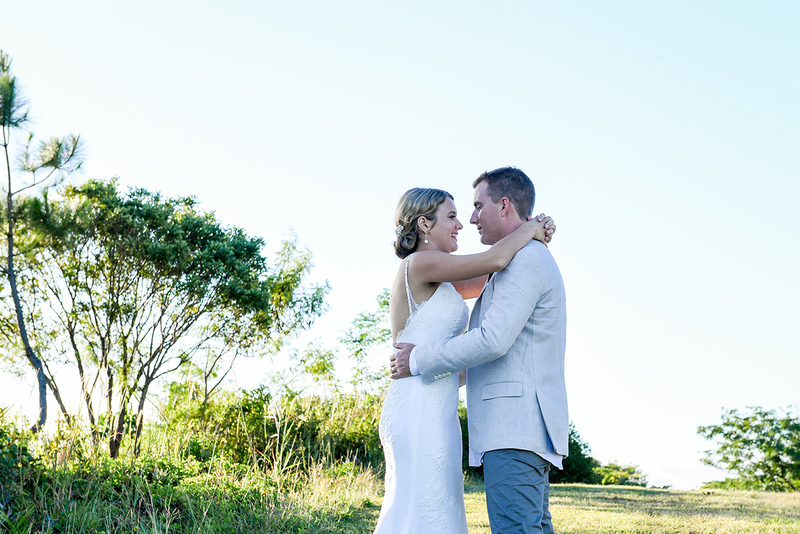 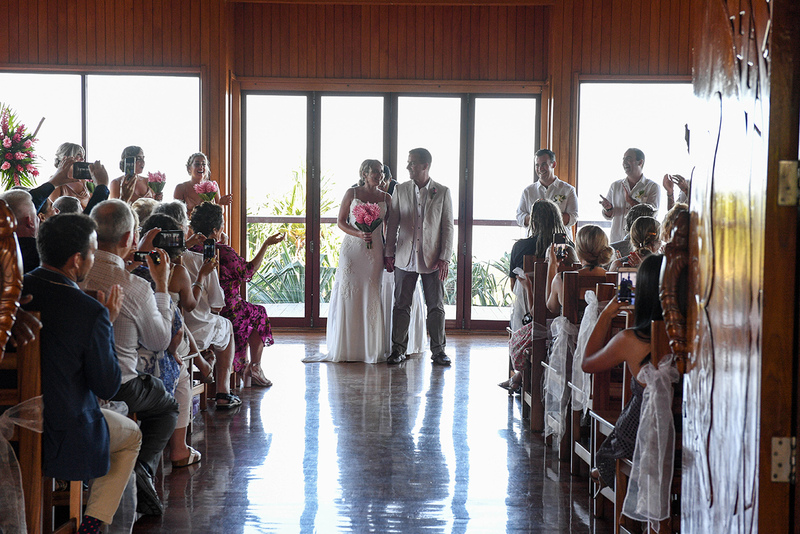 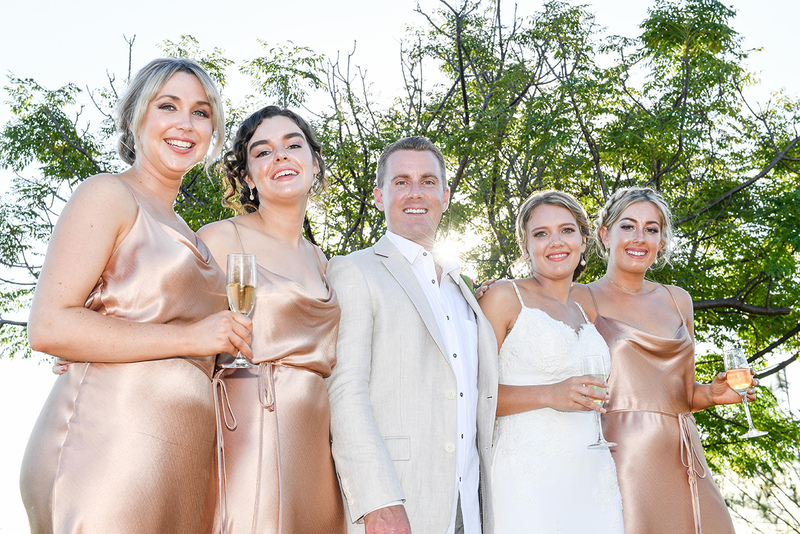 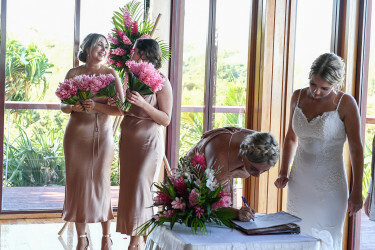 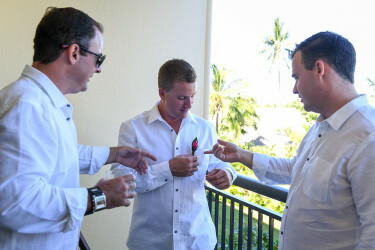 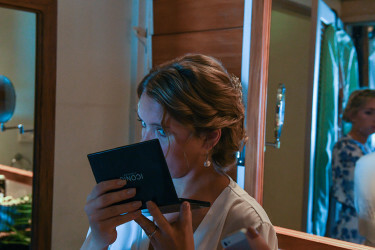 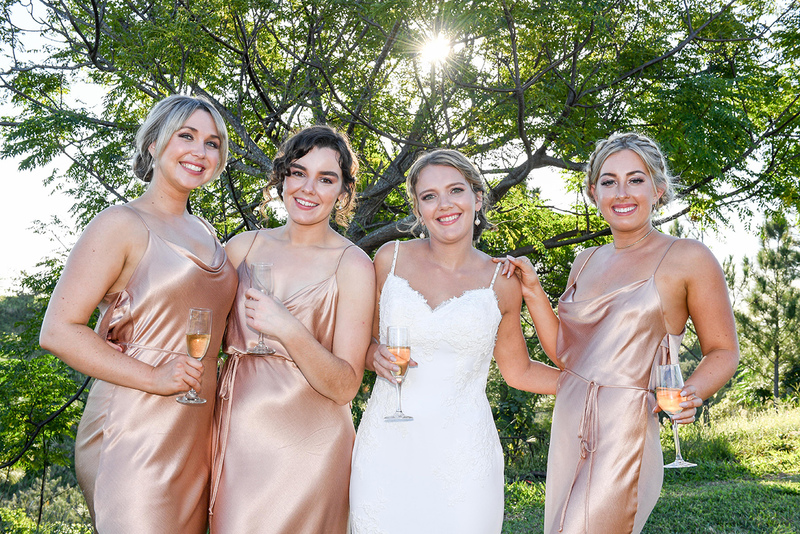 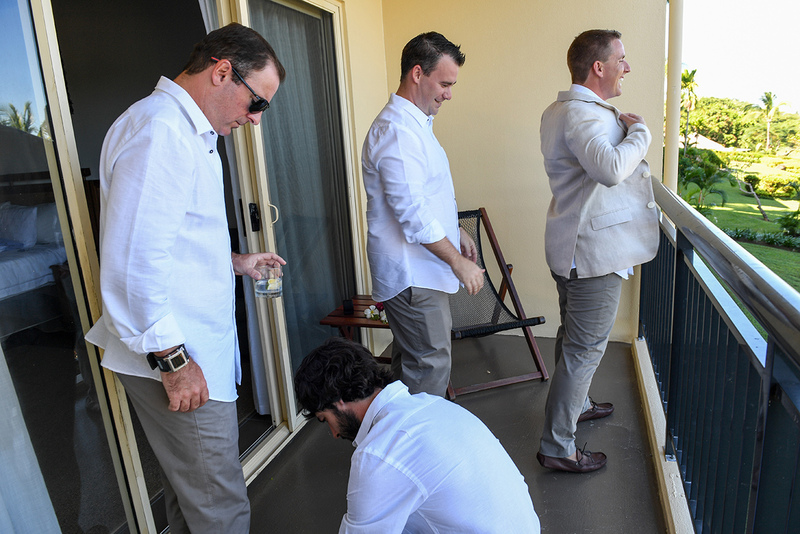 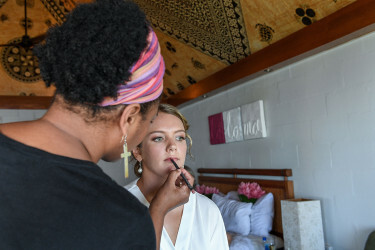 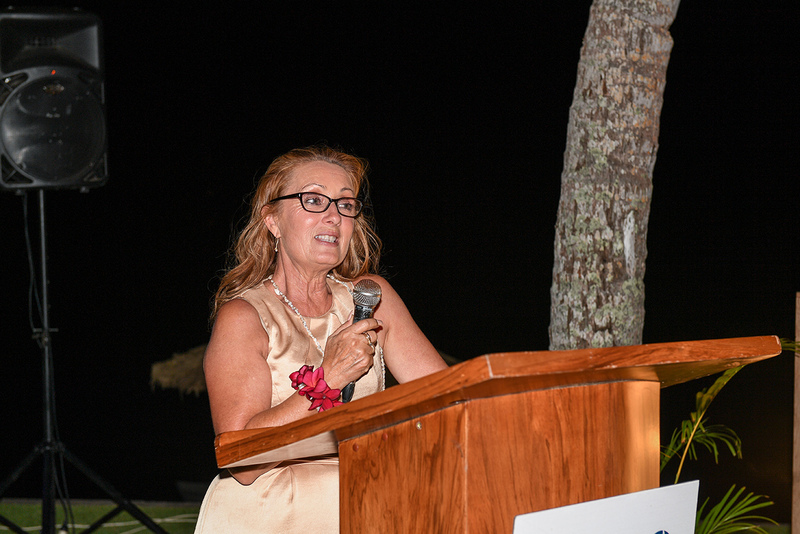 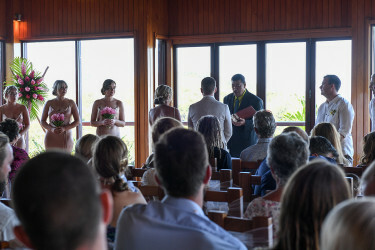 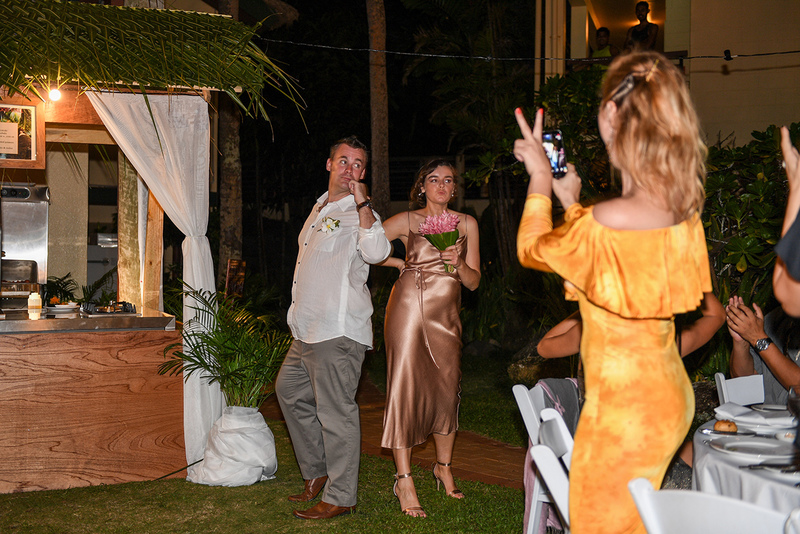 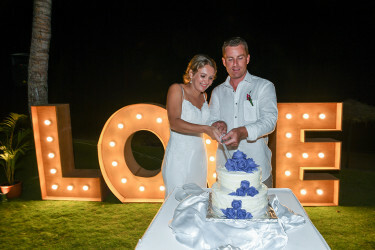 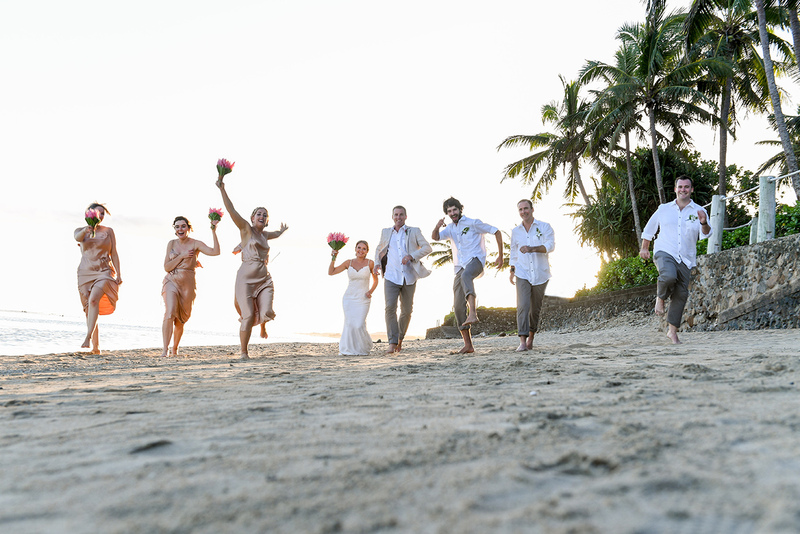 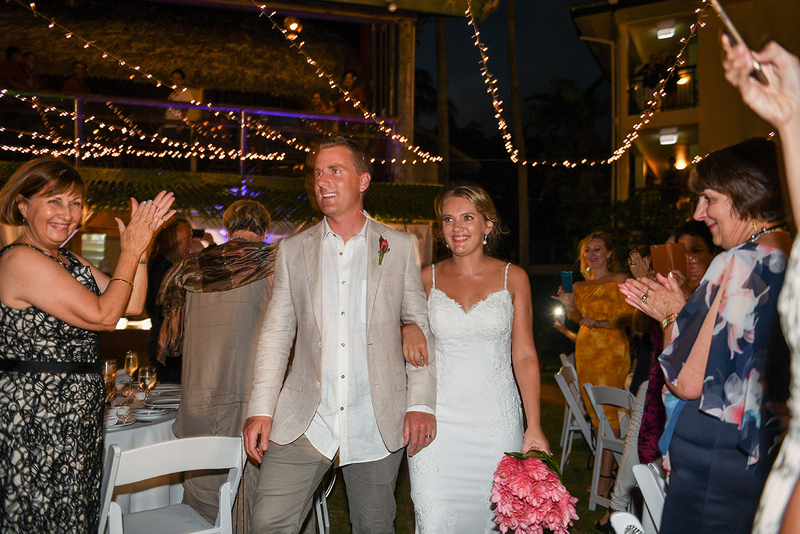 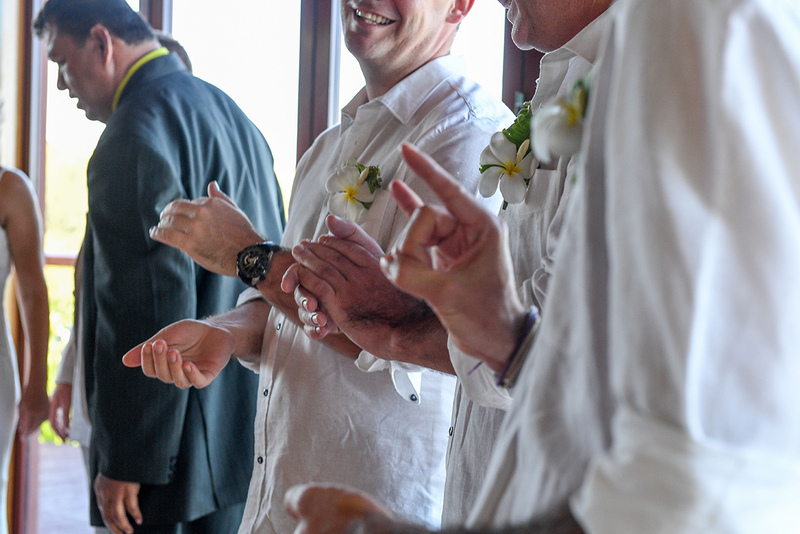 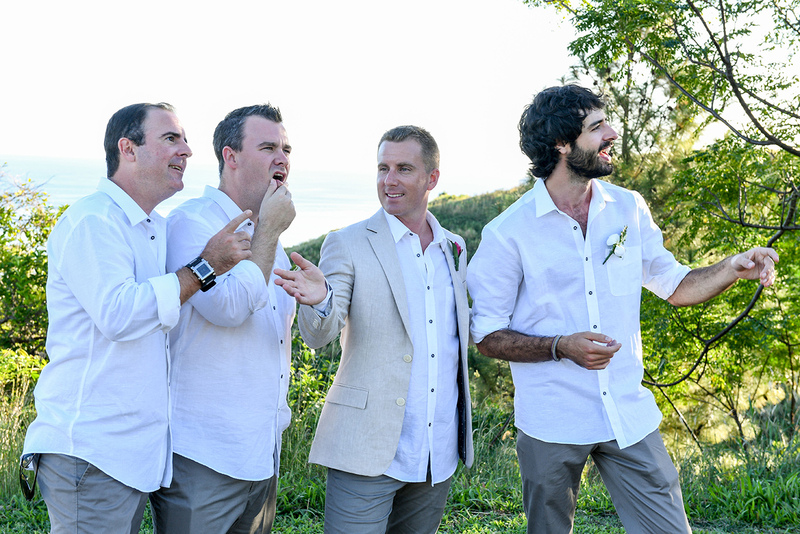 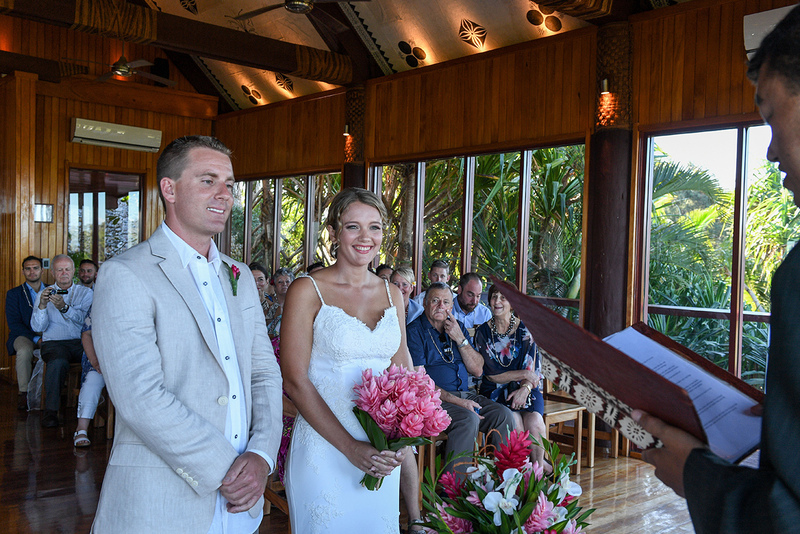 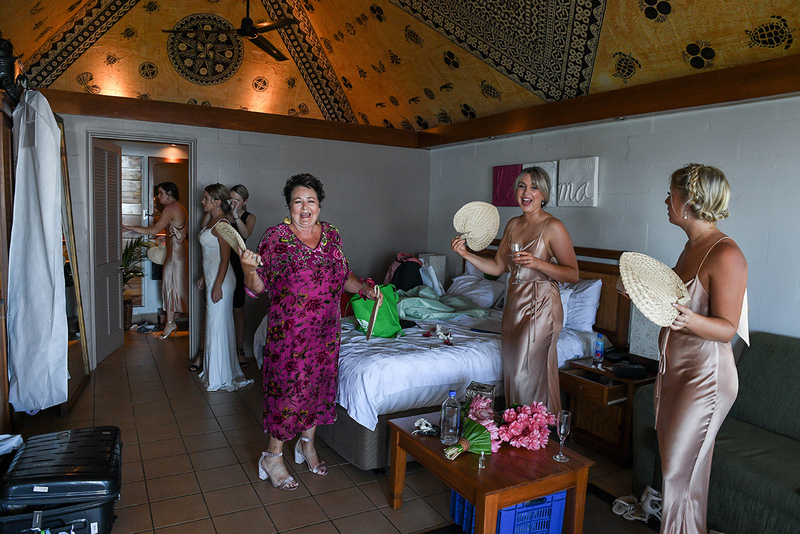 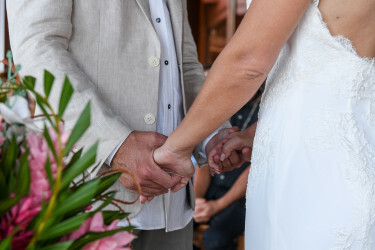 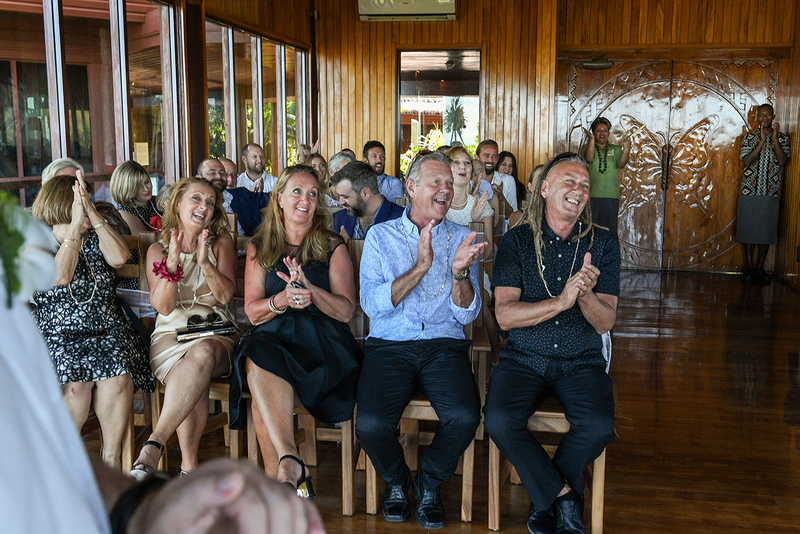 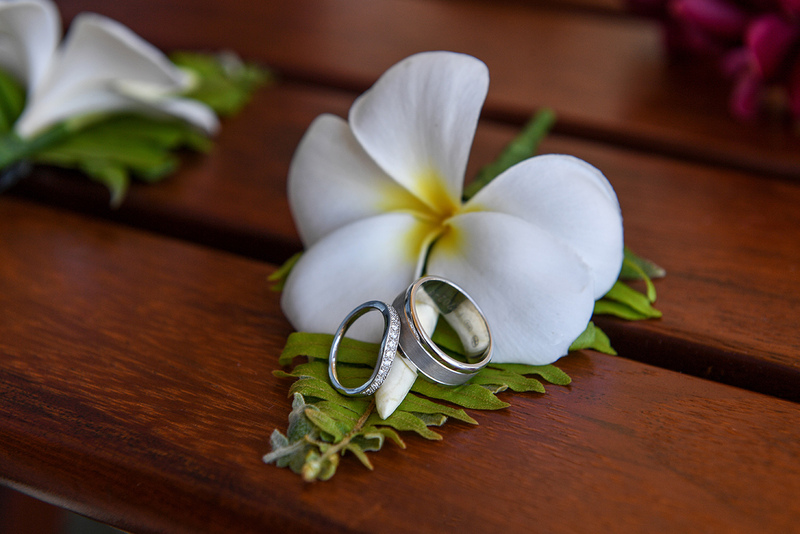 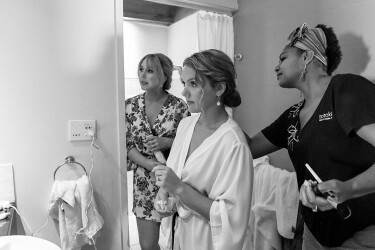 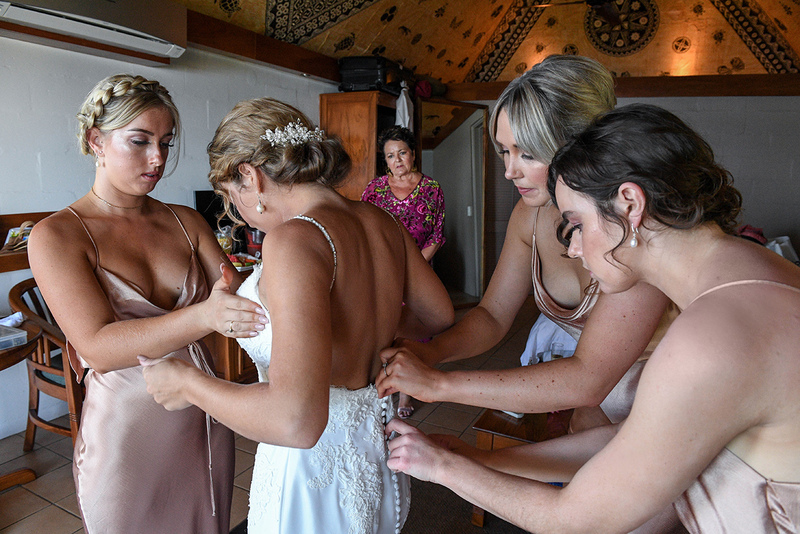 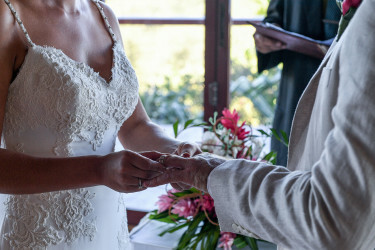 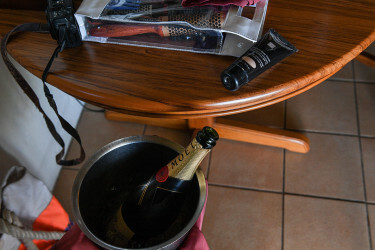 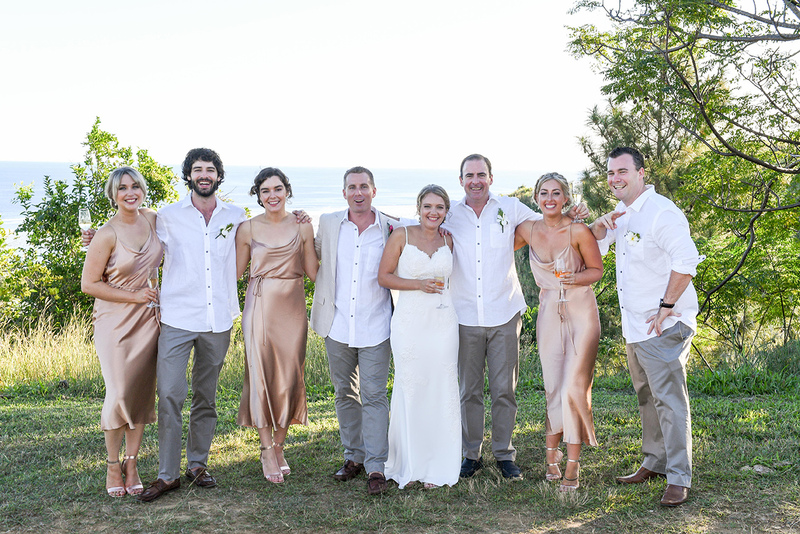 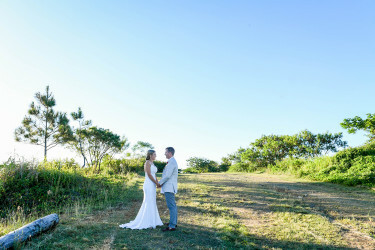 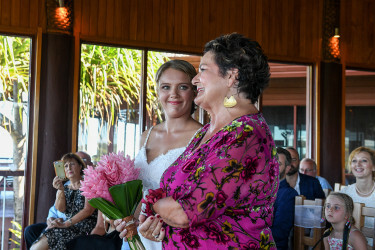 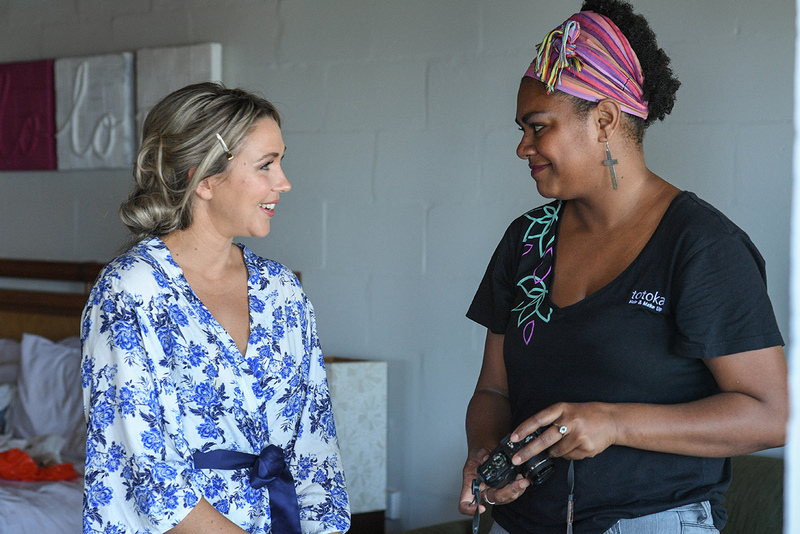 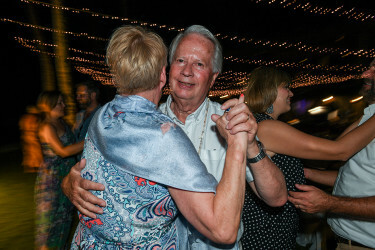 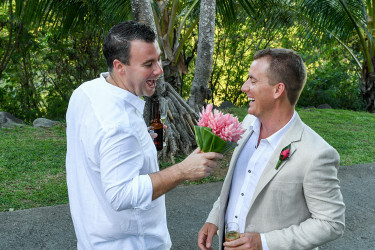 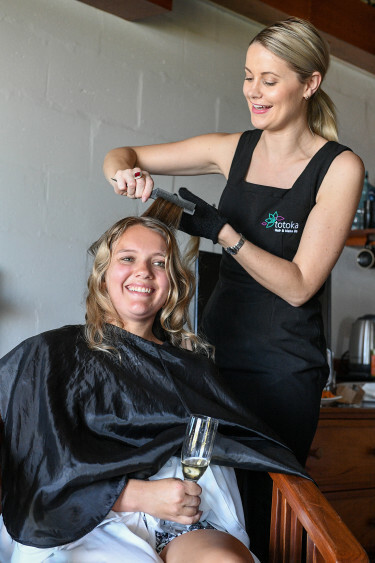 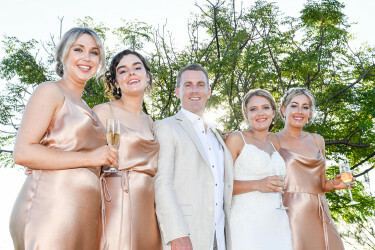 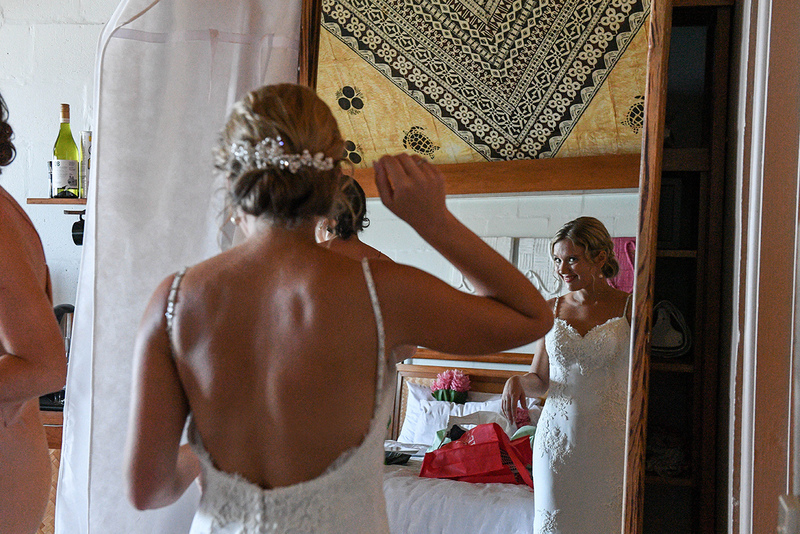 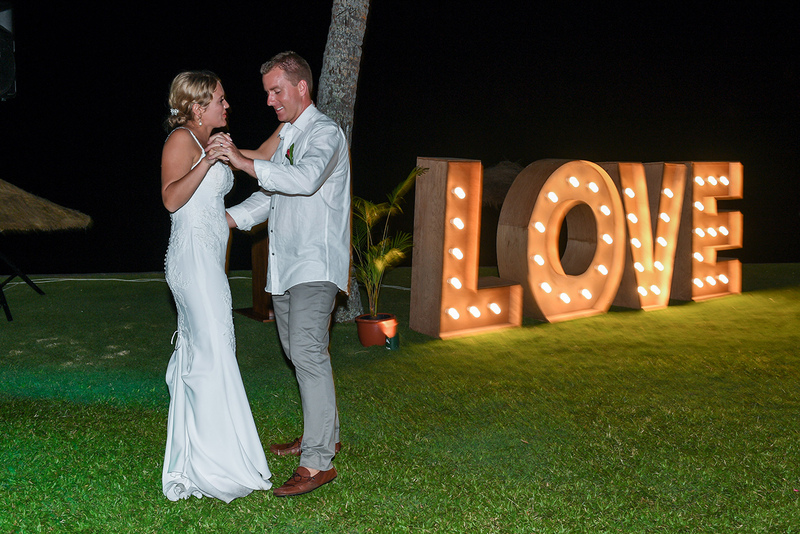 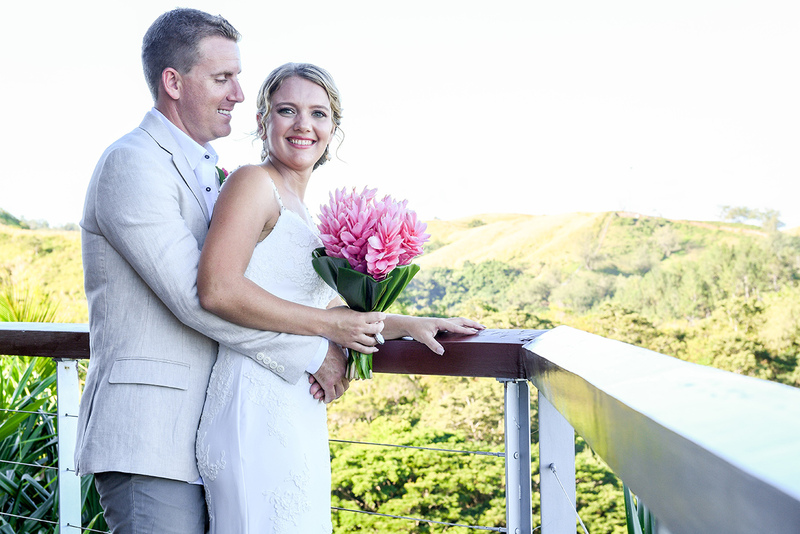 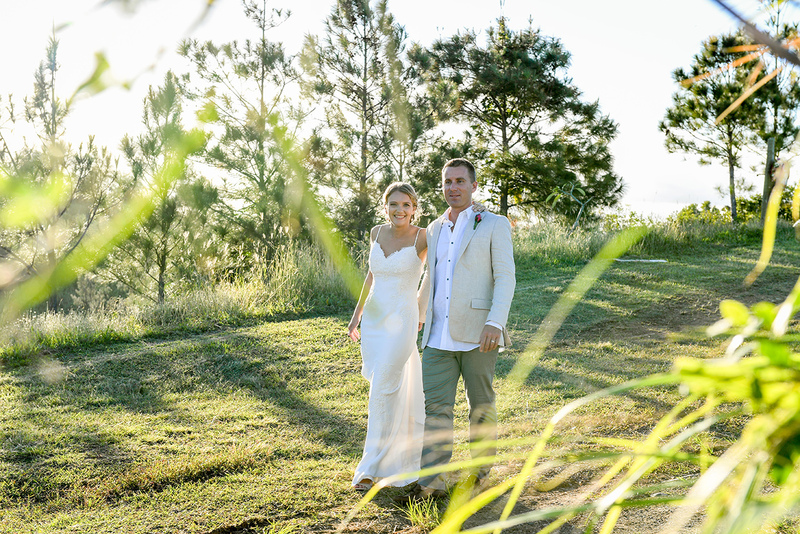 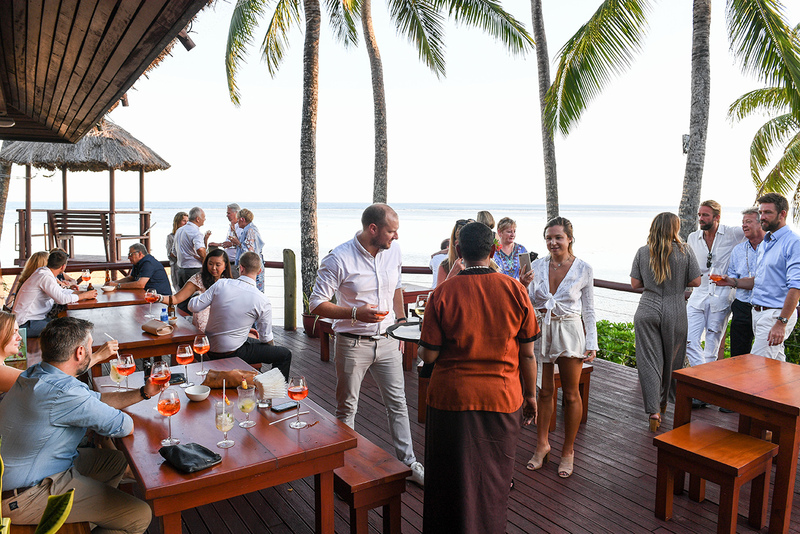 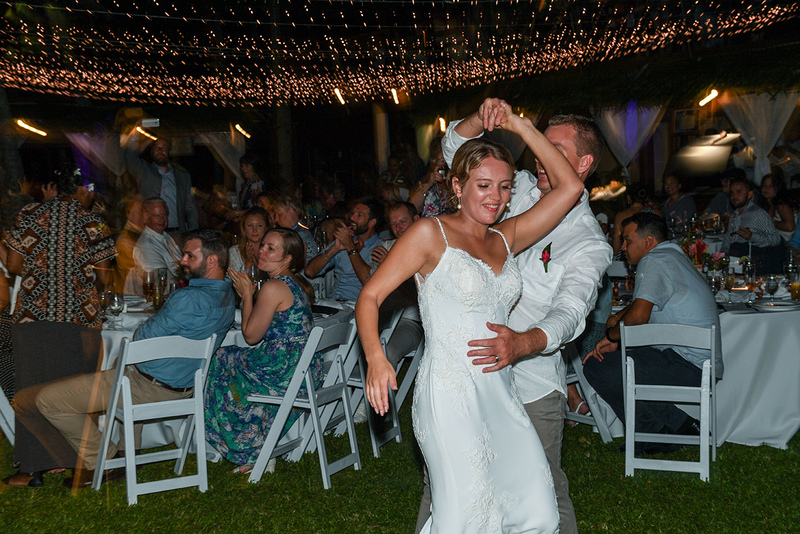 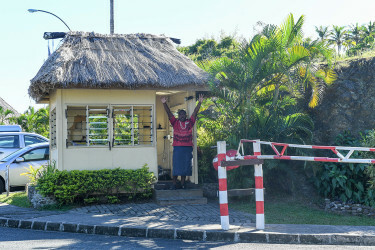 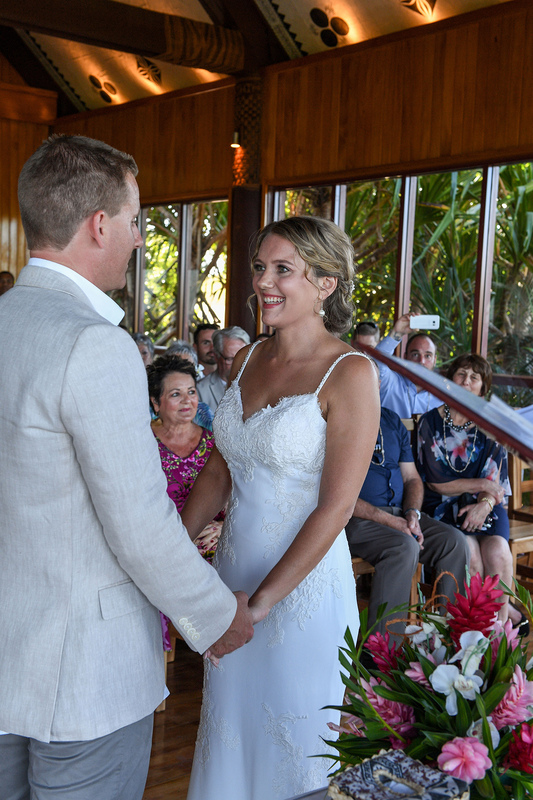 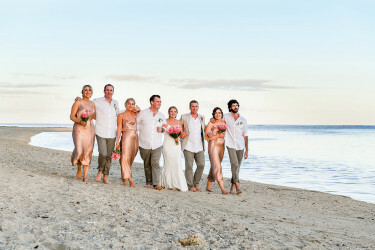 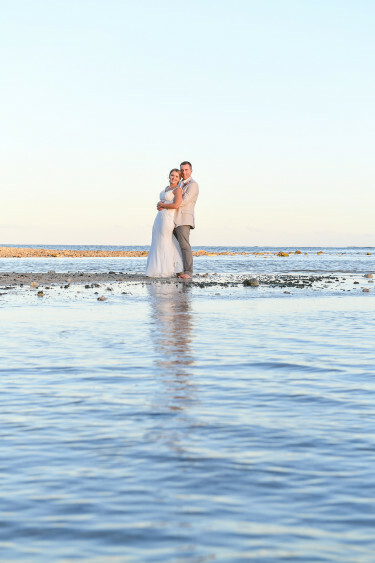 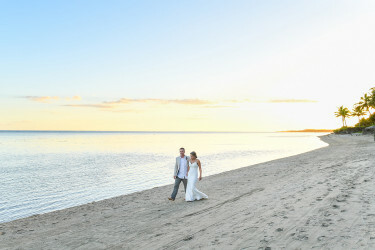 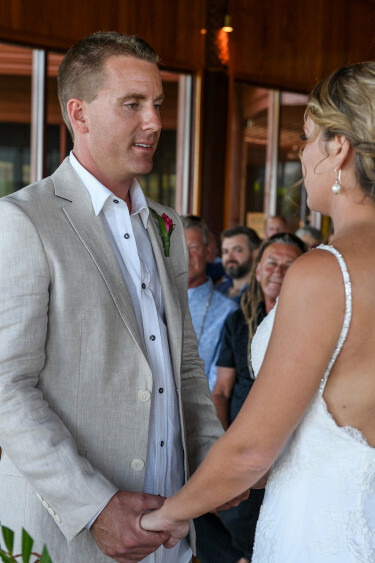 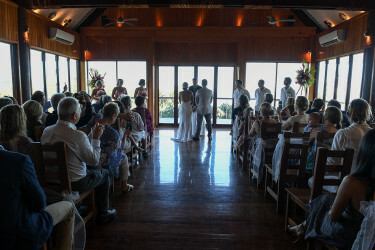 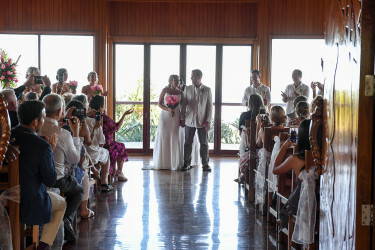 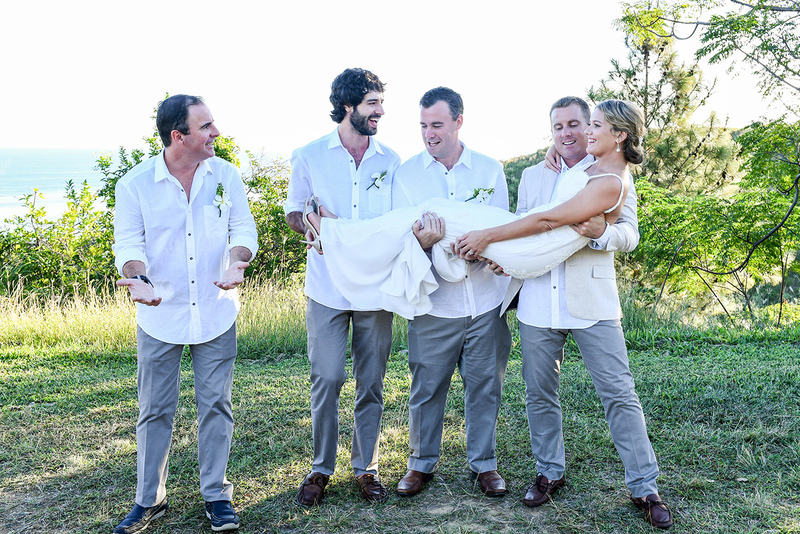 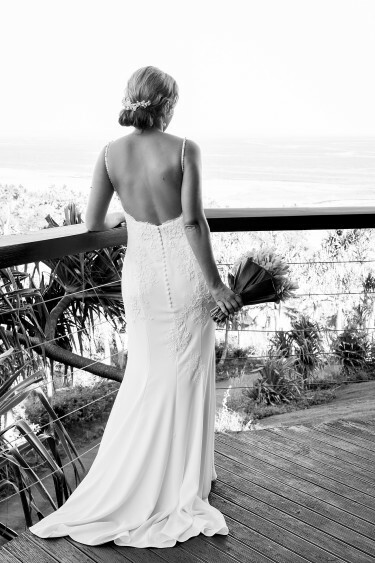 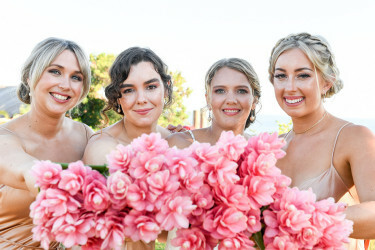 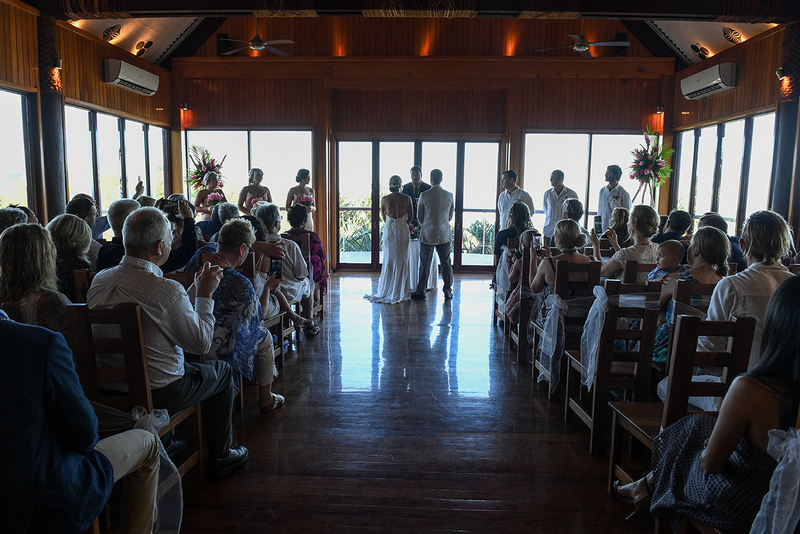 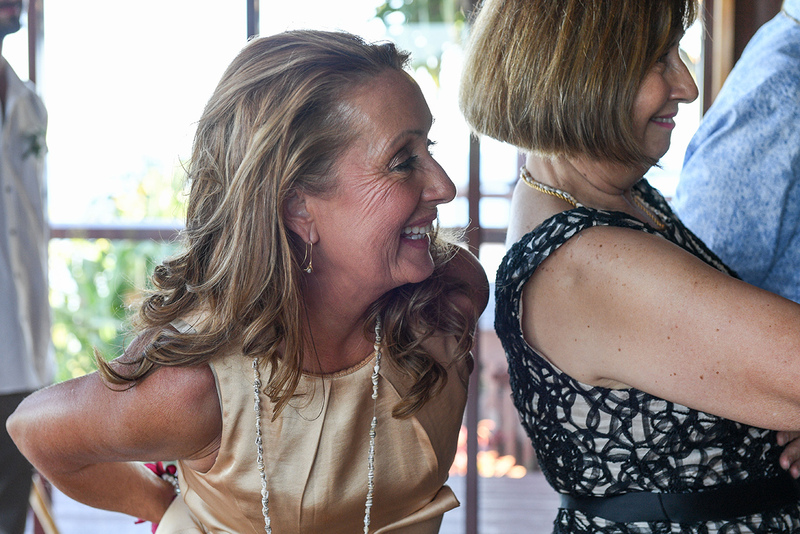 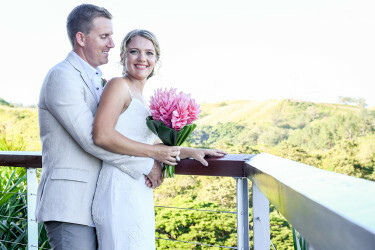 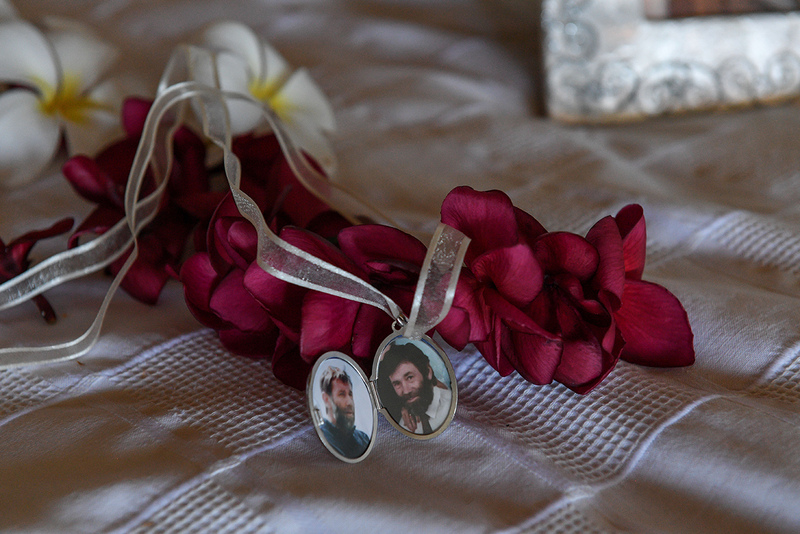 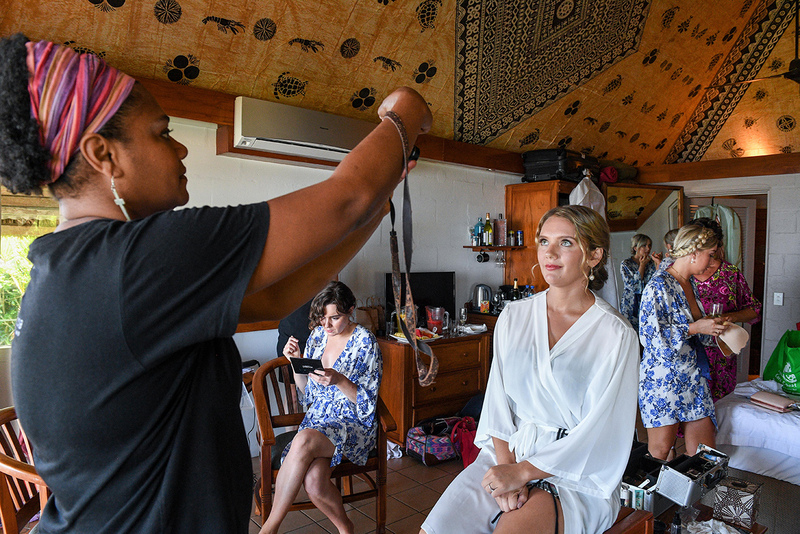 For their wedding Lili and Gerrad gathered their families in Fiji to join them as one. 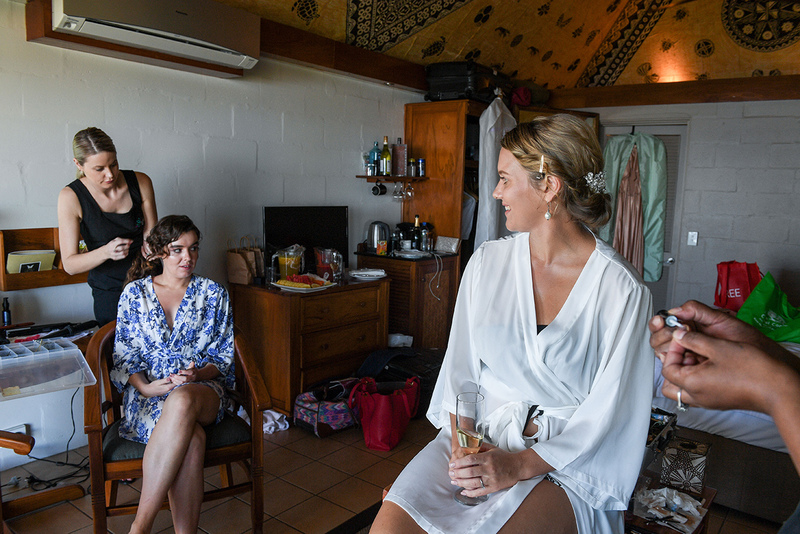 As the photographer, I was a witness to the memories, stories and private jokes they created, that will remain for a lifetime. 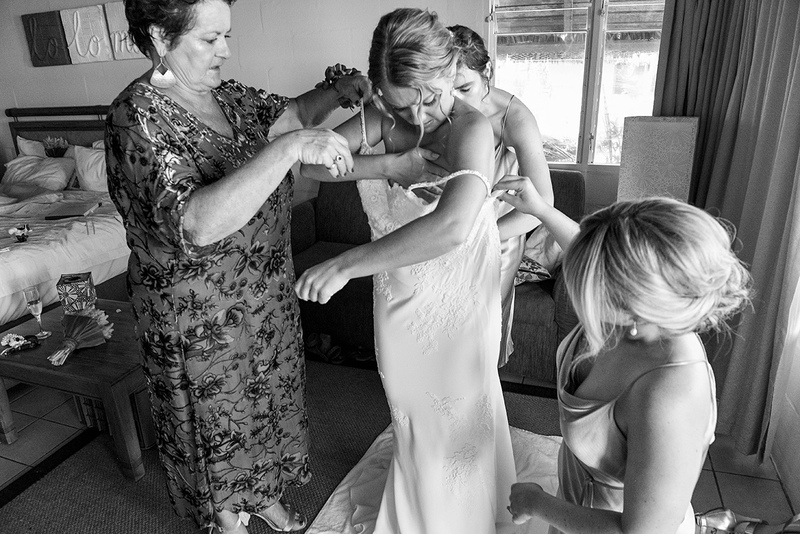 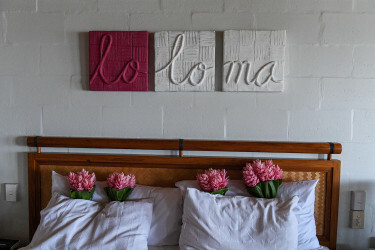 Their day reflected their kindness, generosity and all the fun they wanted to have. 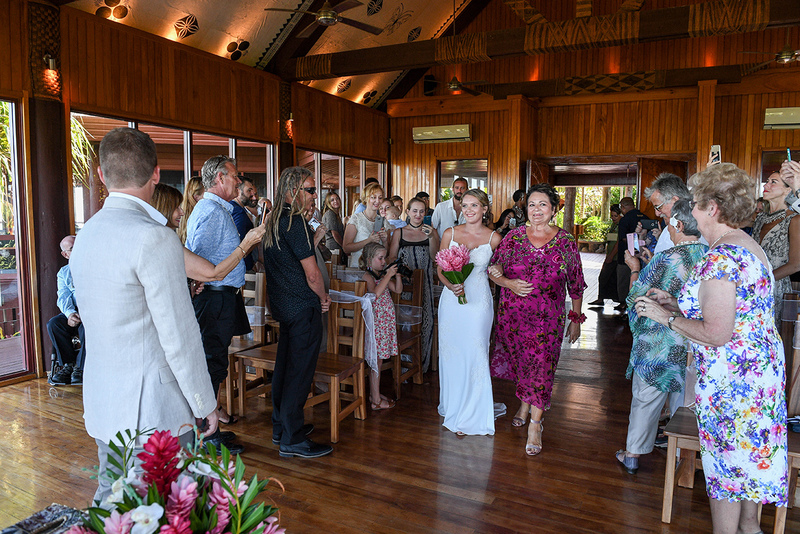 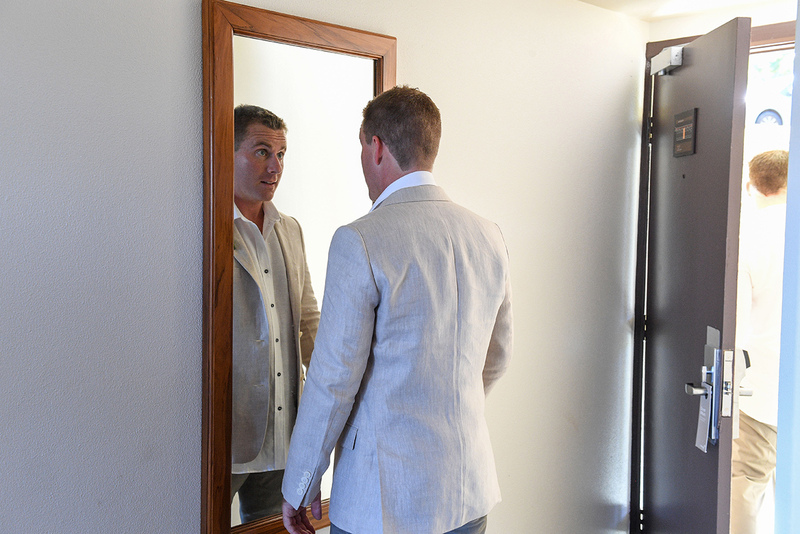 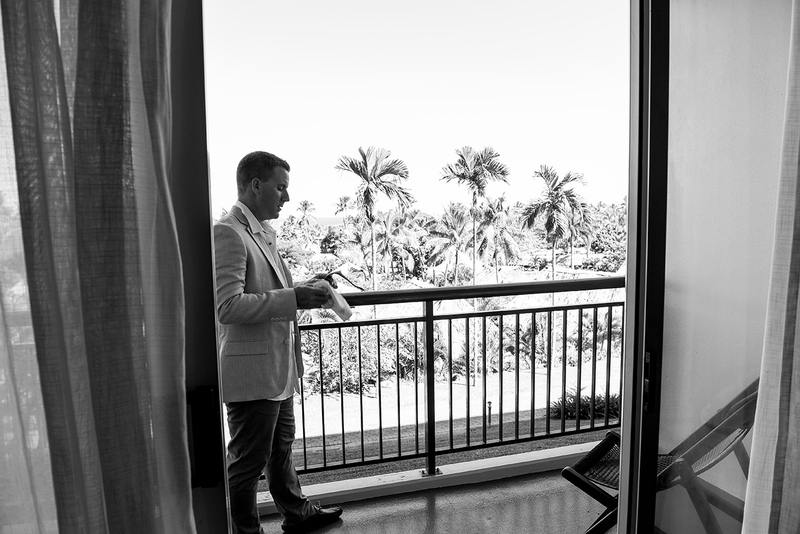 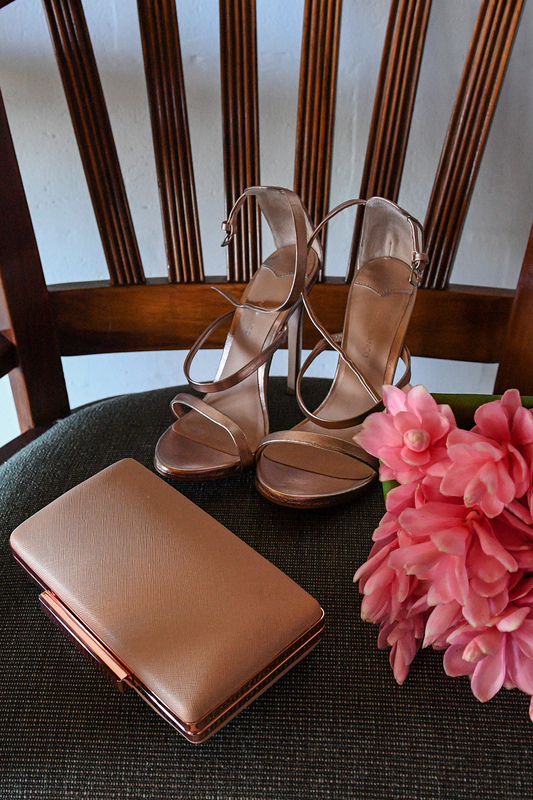 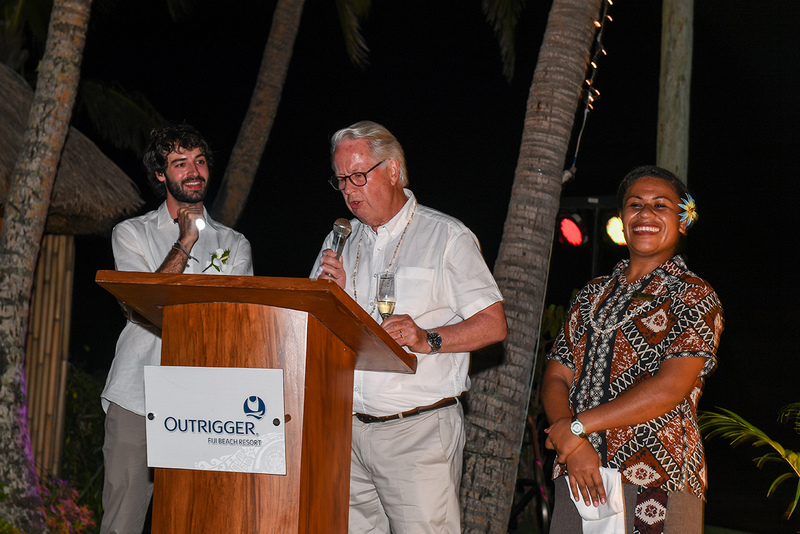 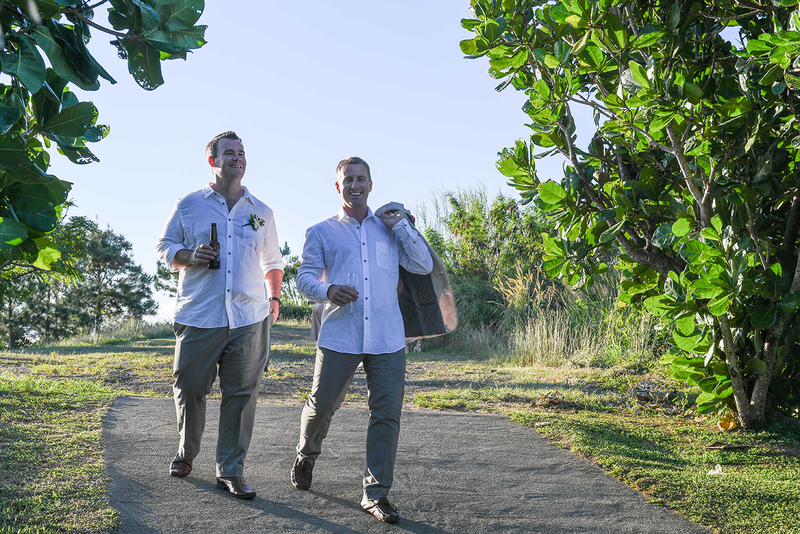 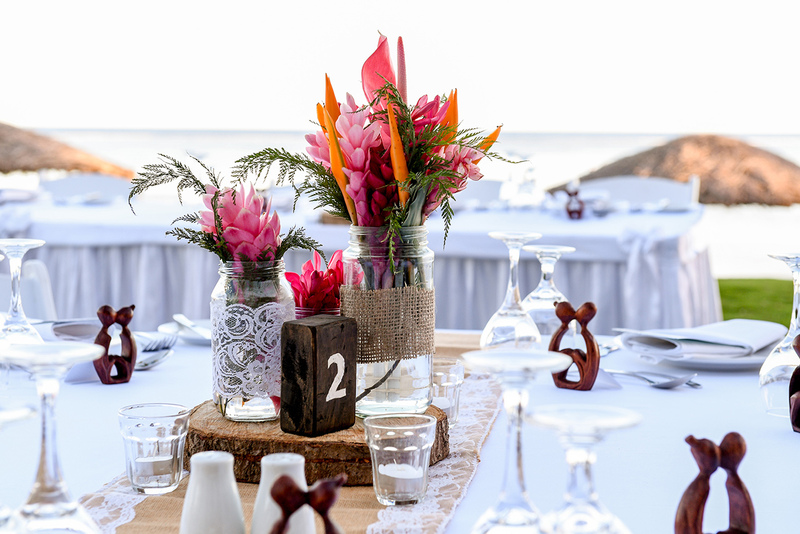 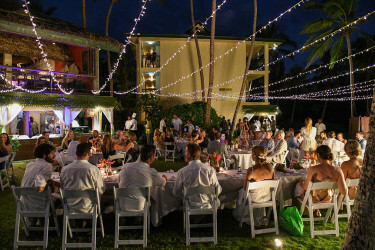 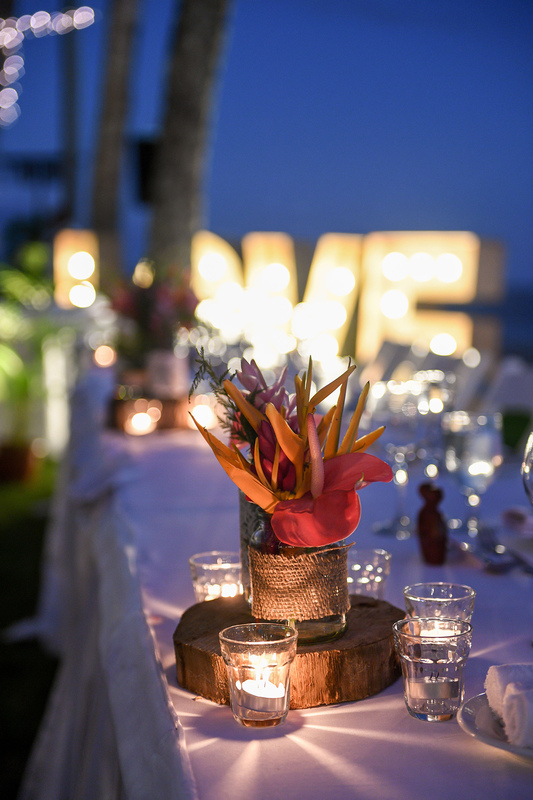 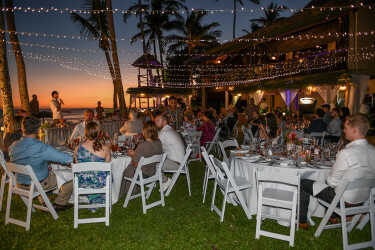 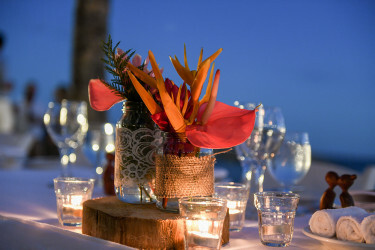 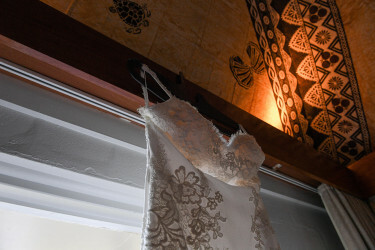 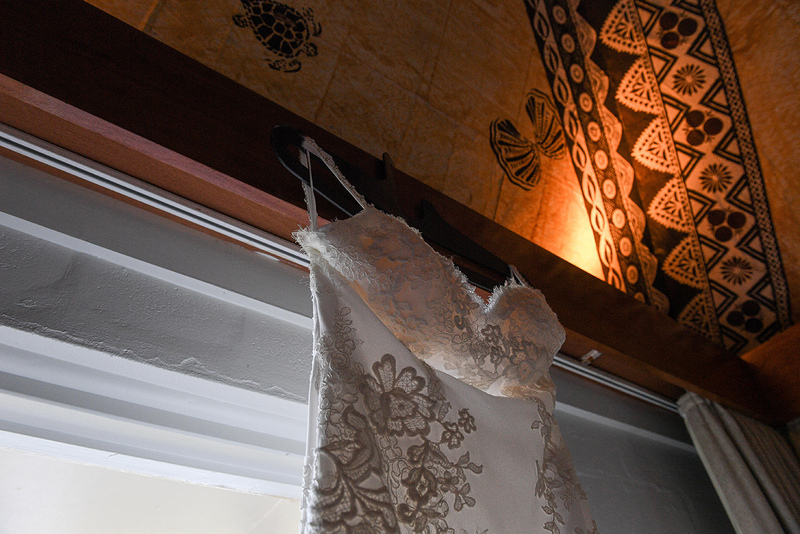 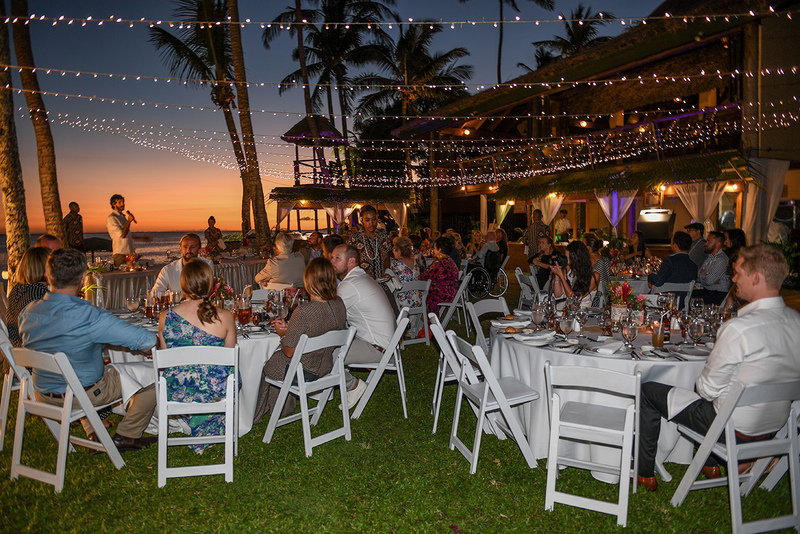 The Outrigger was such a beautiful venue to celebrate their love. 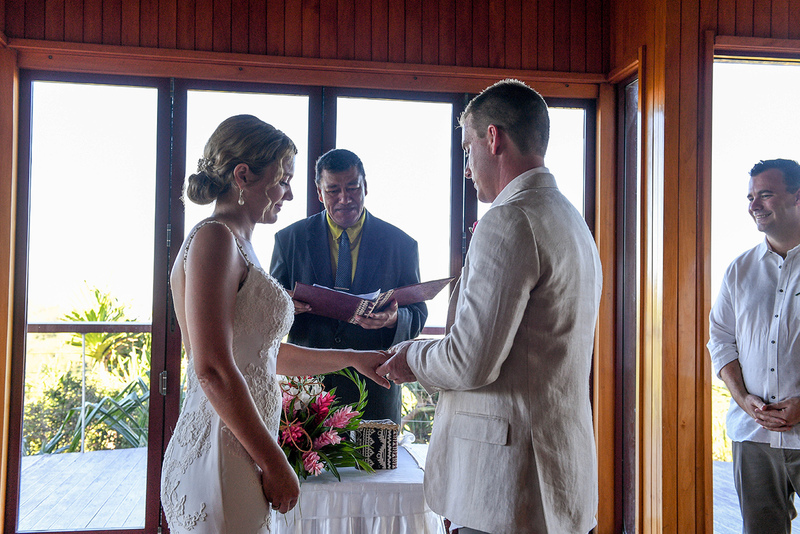 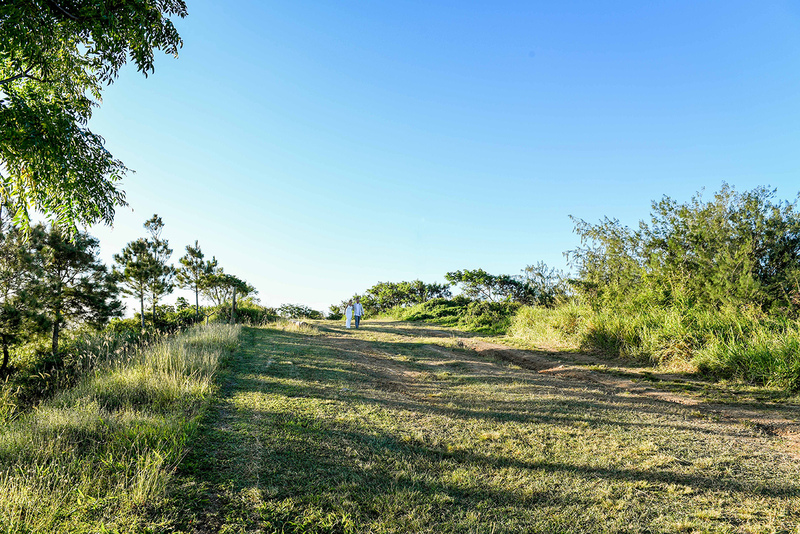 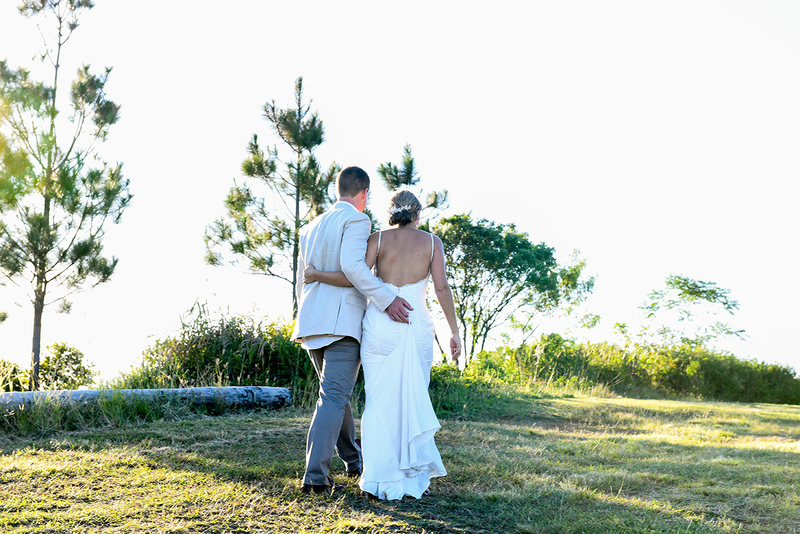 The chapel on the top of the hill overseeing the sea is the perfect sacred spot to seal the lovers vows. 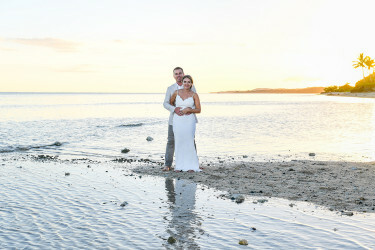 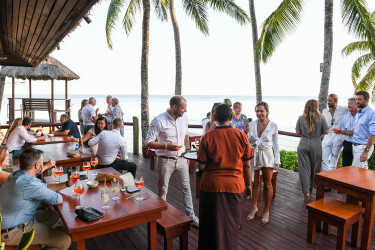 The white sand beach with its reef, palm trees all around… It is a spectacular scene for the cocktail and couple photography. 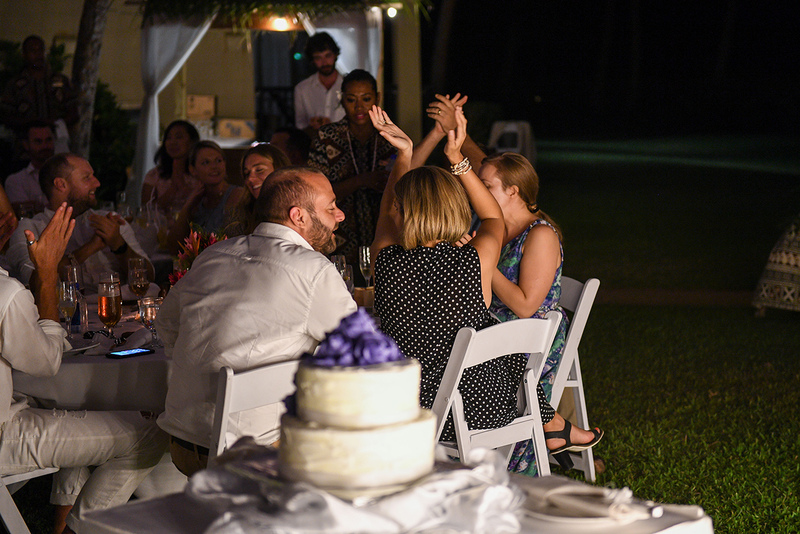 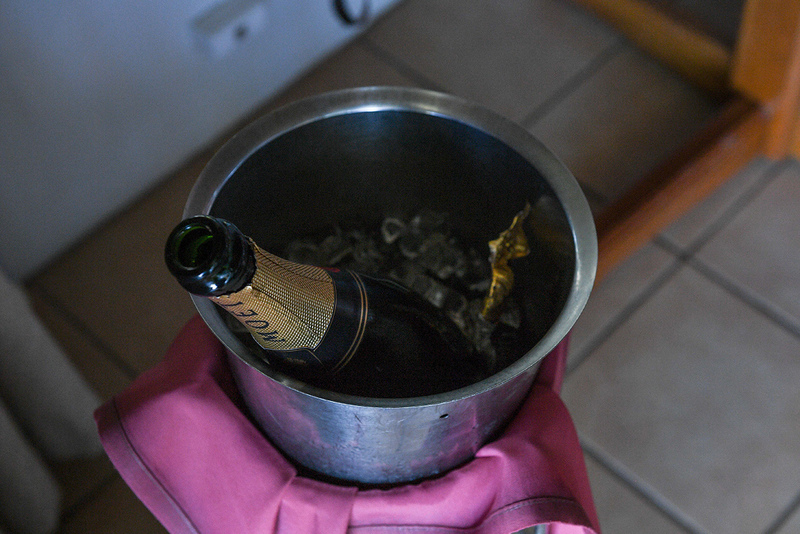 The party ended with a sumptuous meal, great speeches and a boogie. 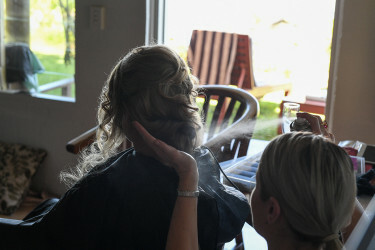 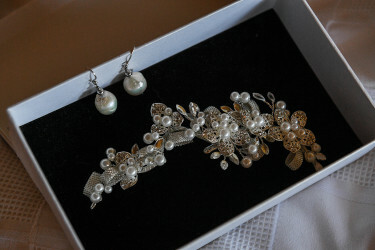 Visit my blog to see more weddings. 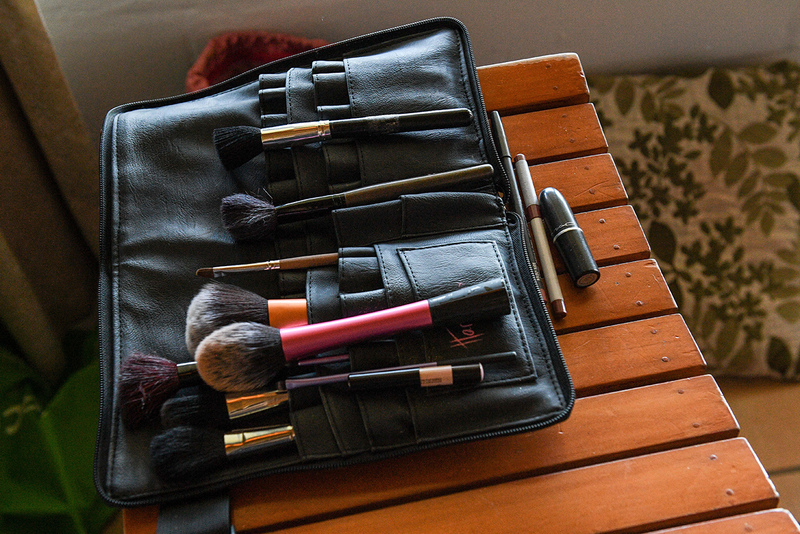 Make up by the great team Totoka Hair and Make up. 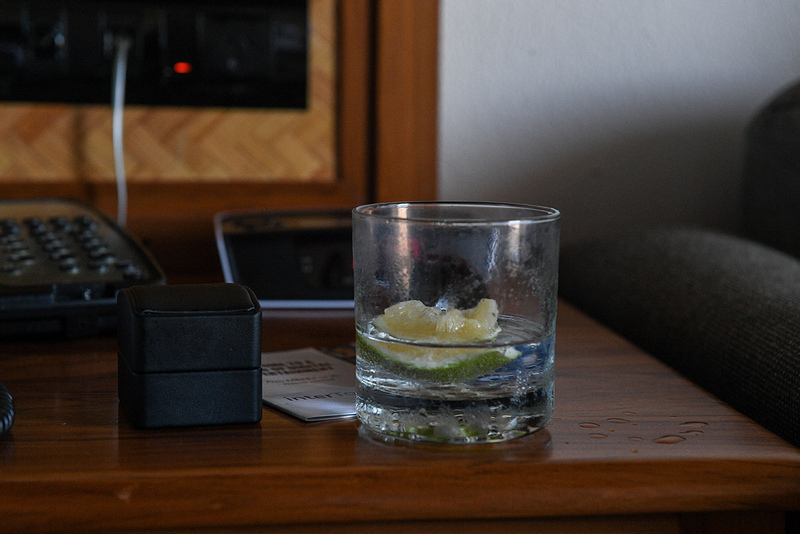 Enjoy the viewing.